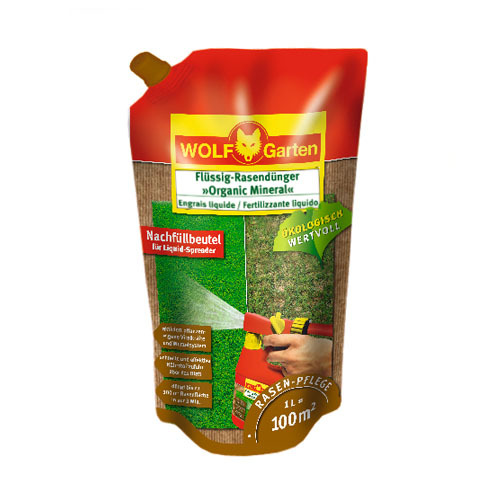 What makes our seeds so special. 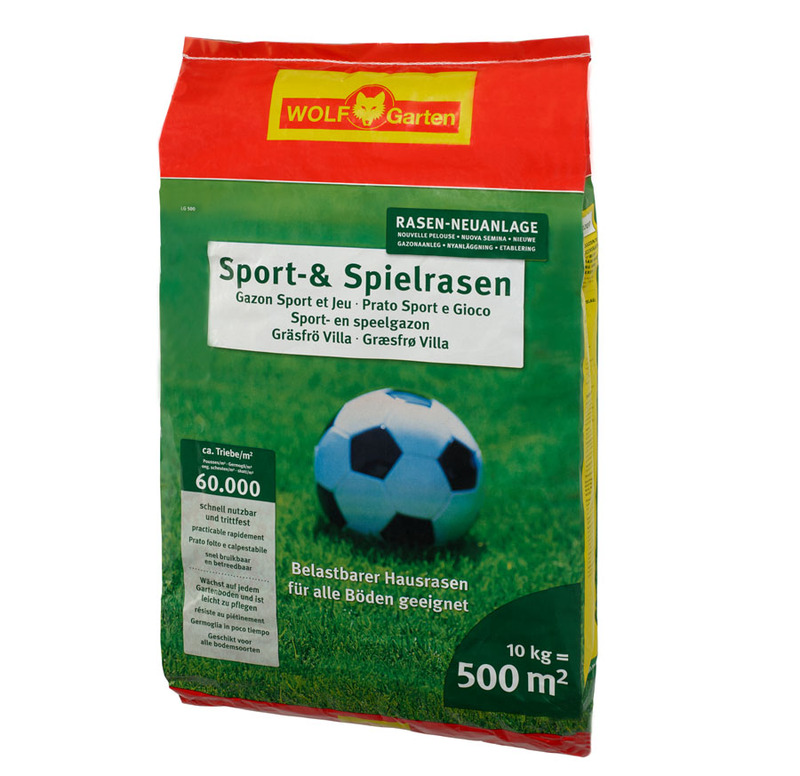 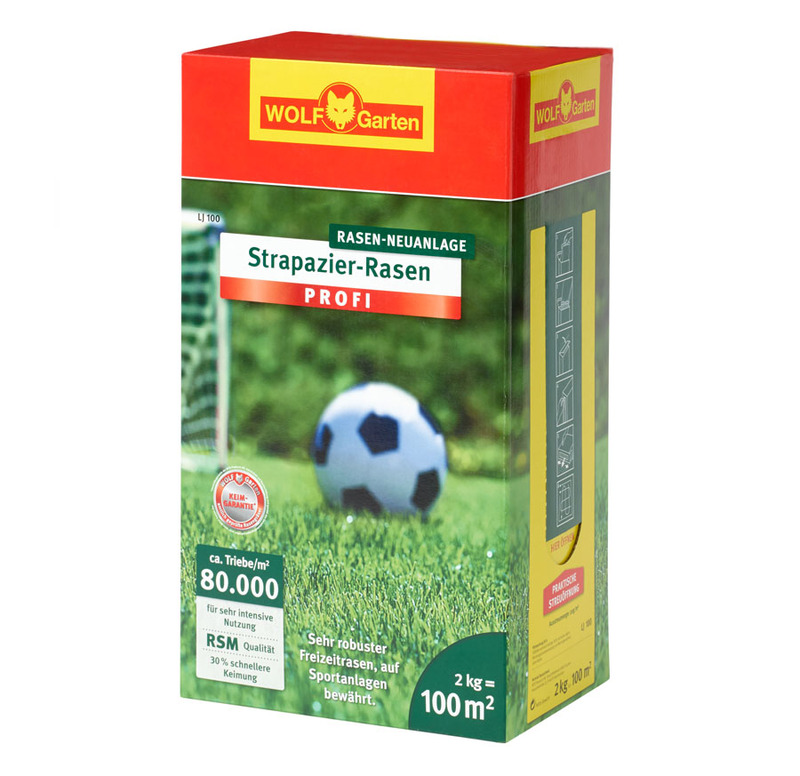 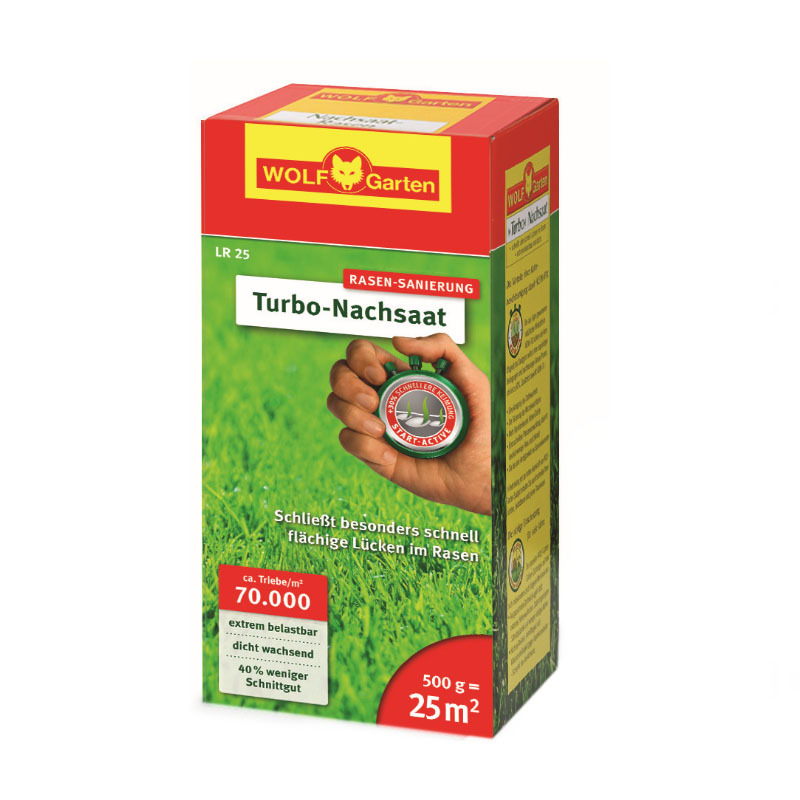 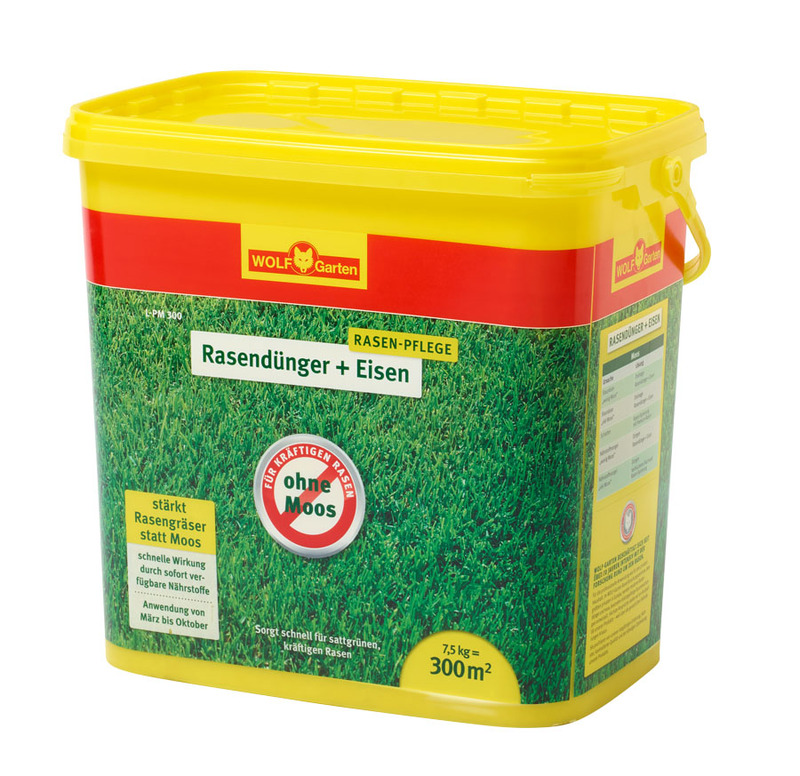 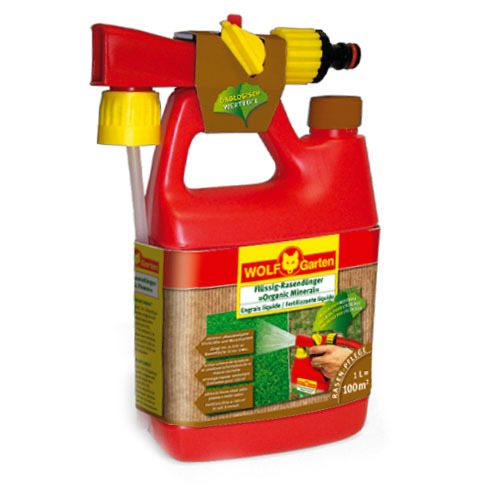 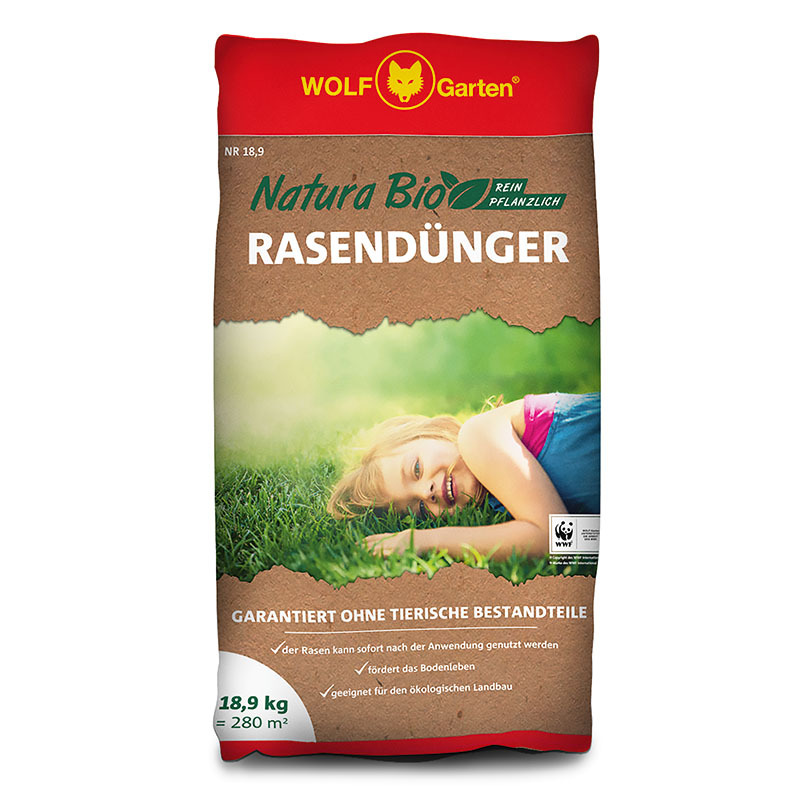 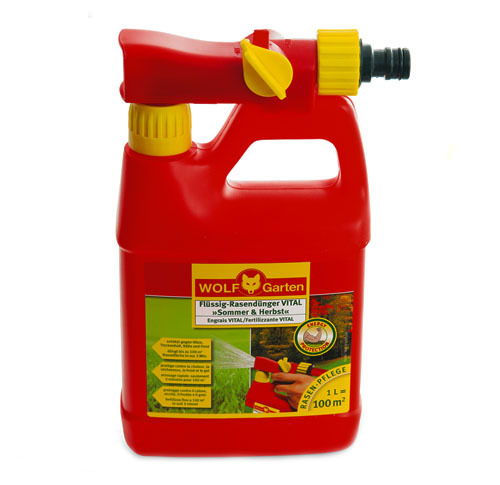 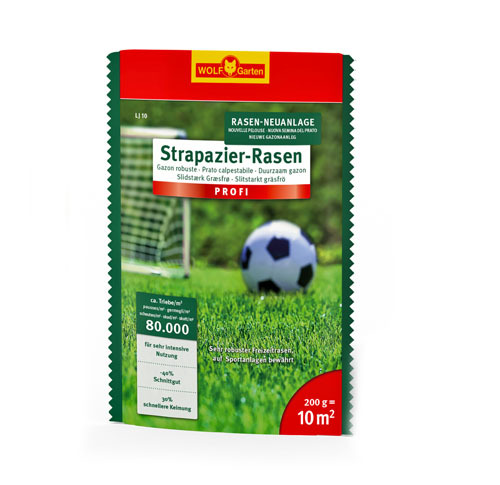 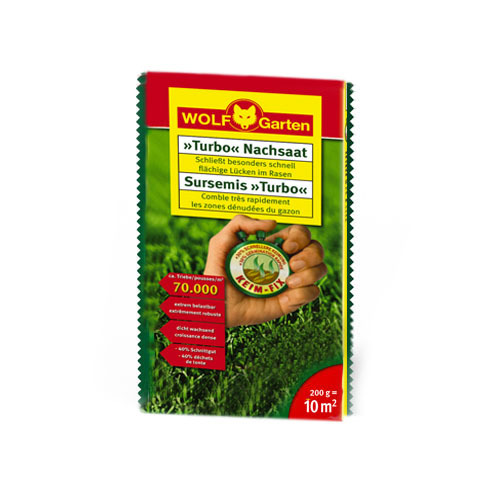 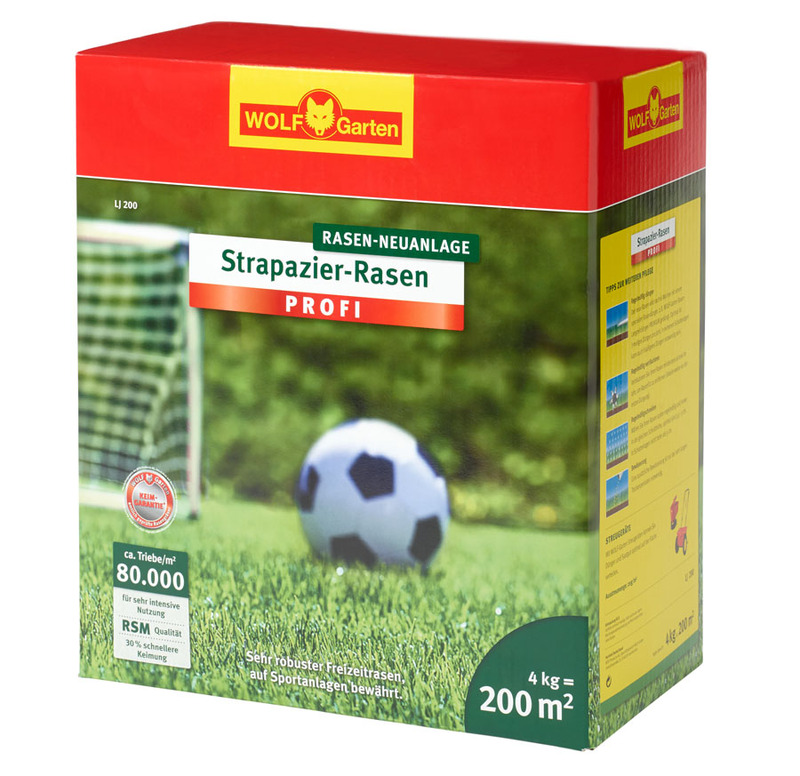 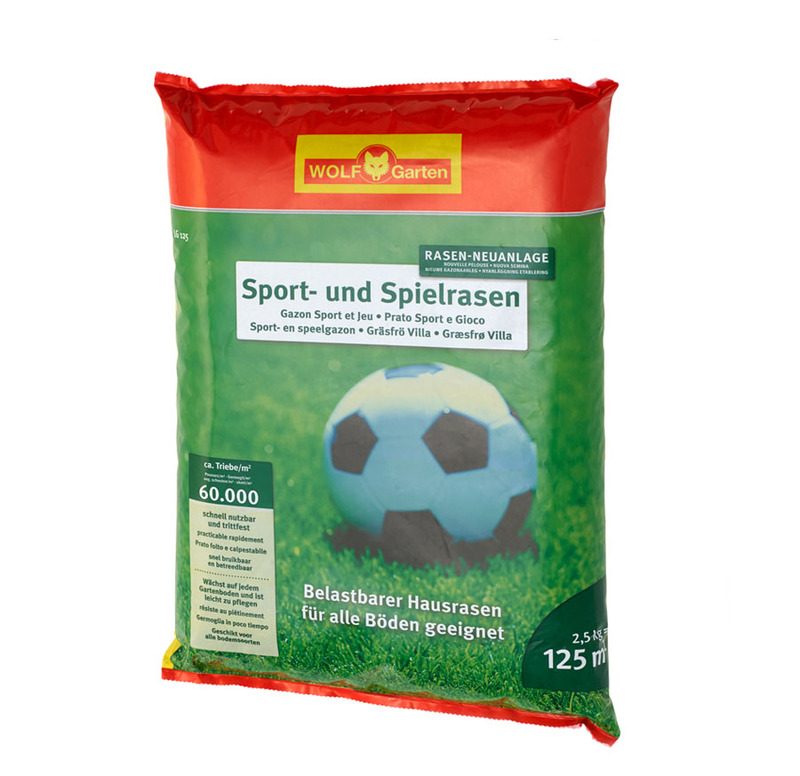 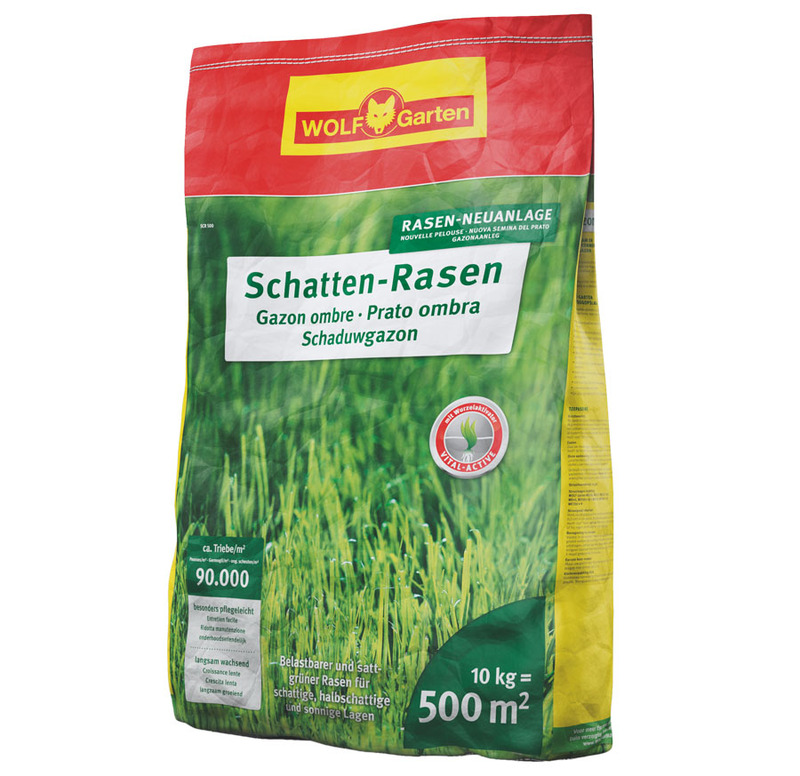 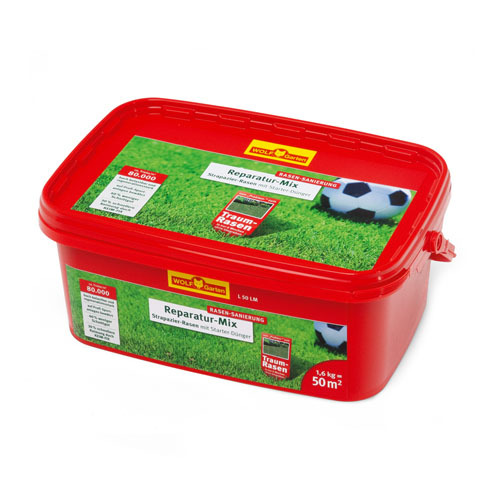 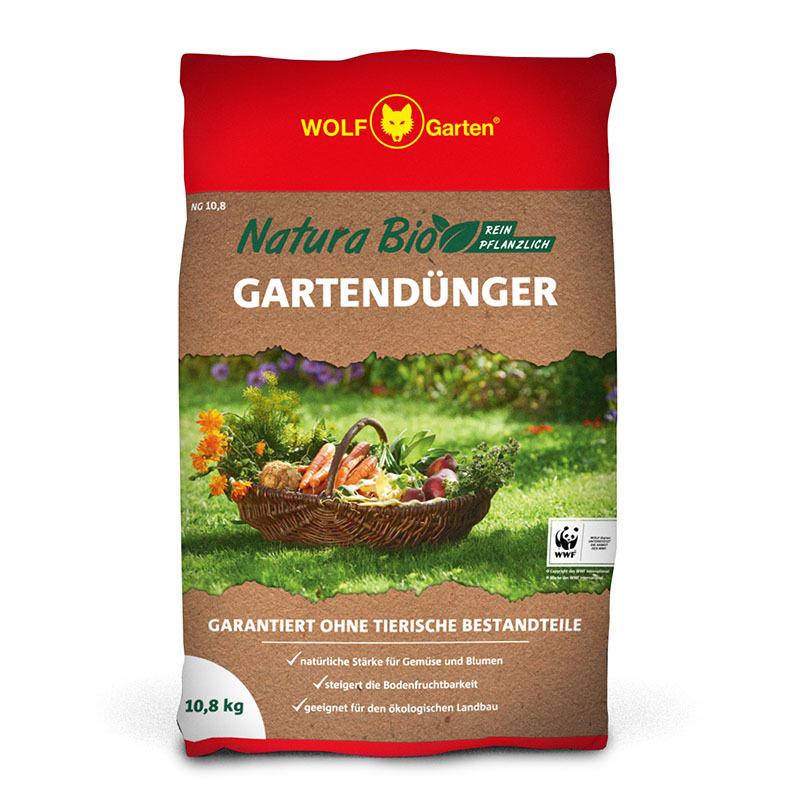 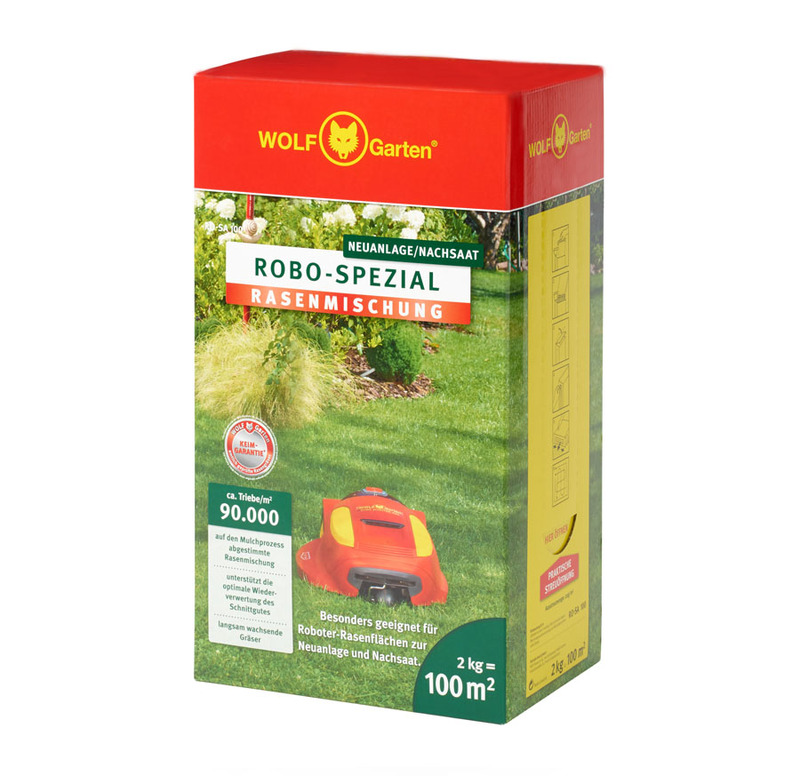 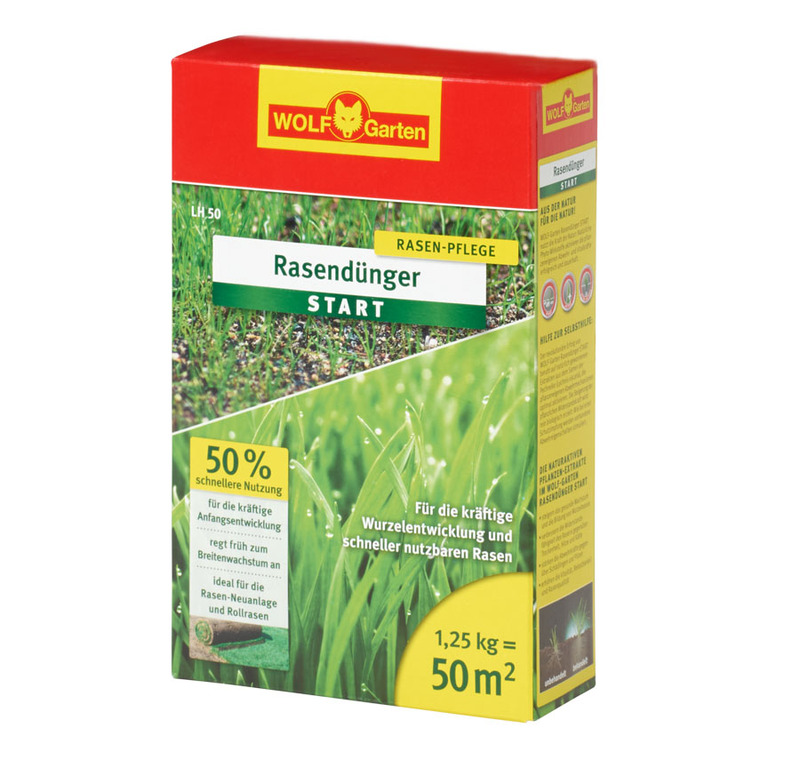 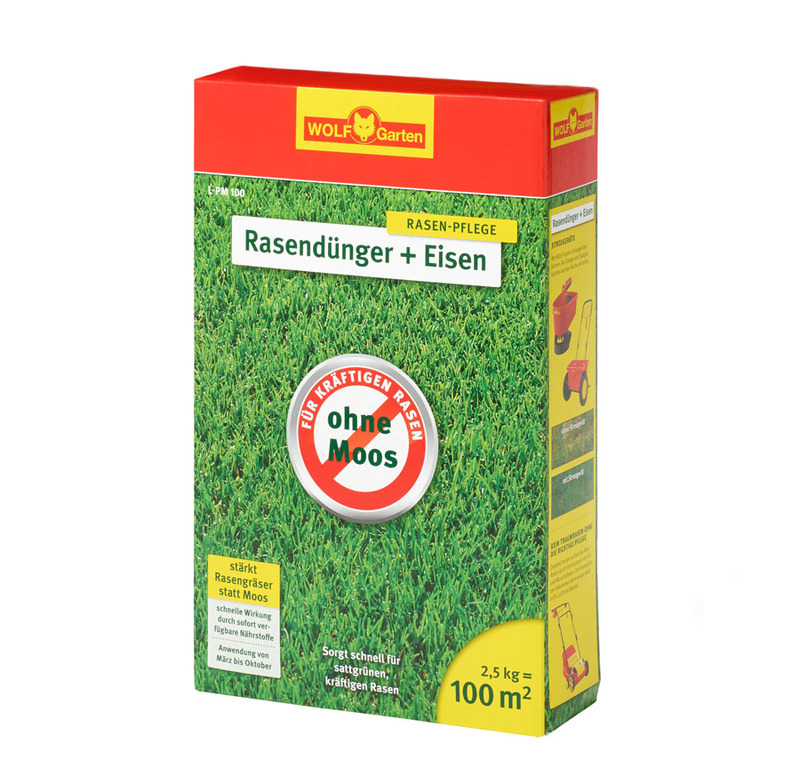 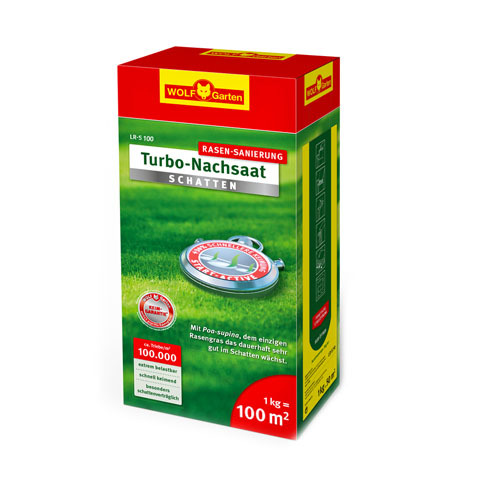 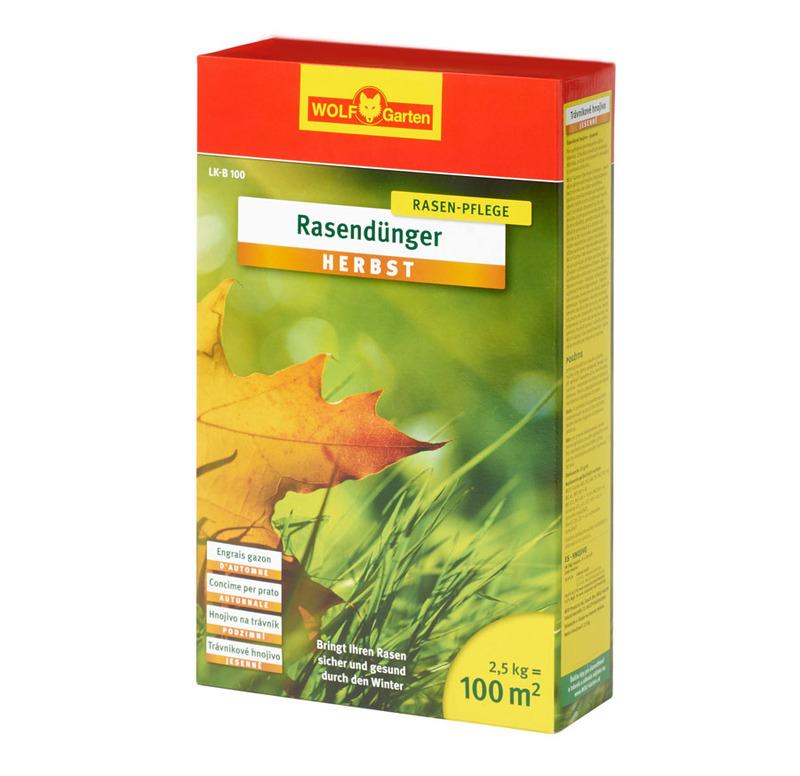 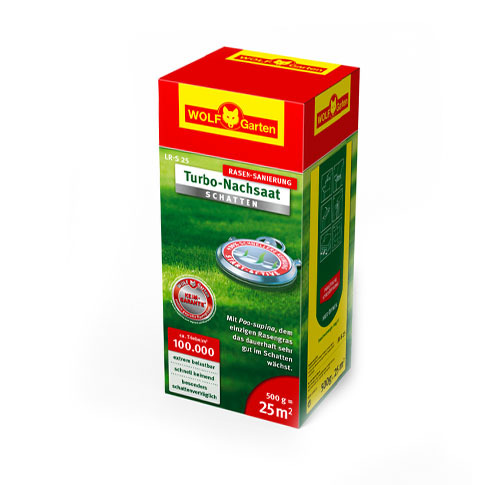 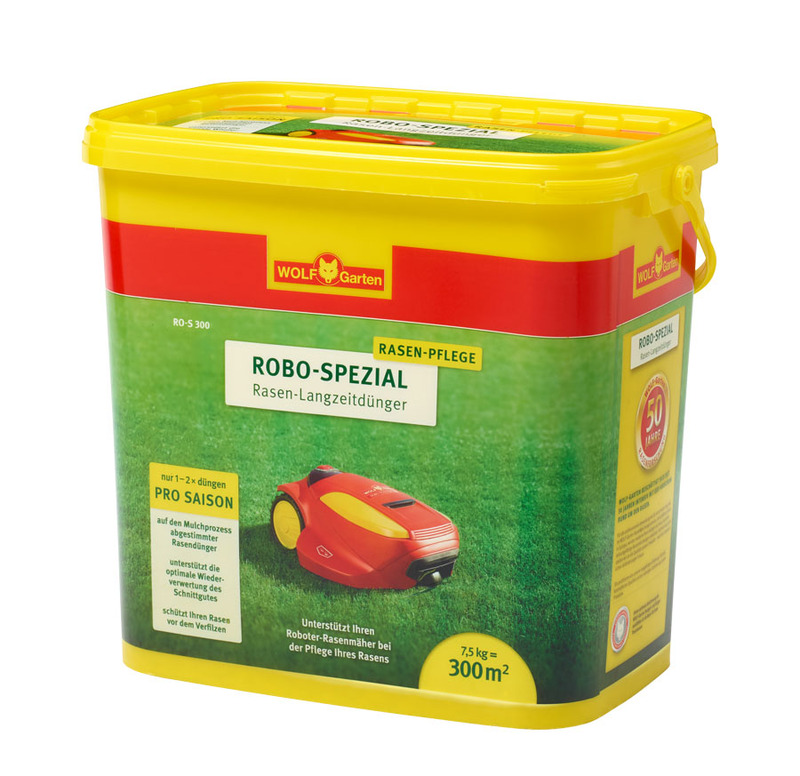 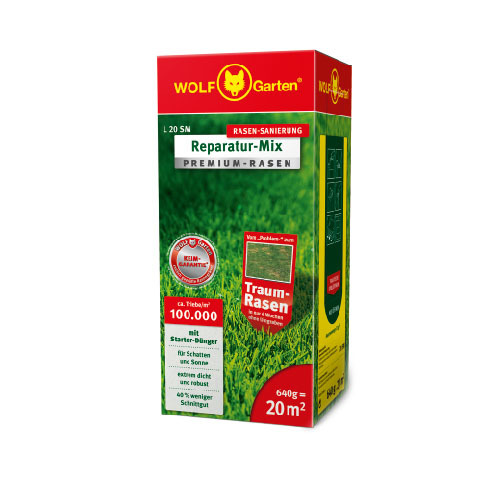 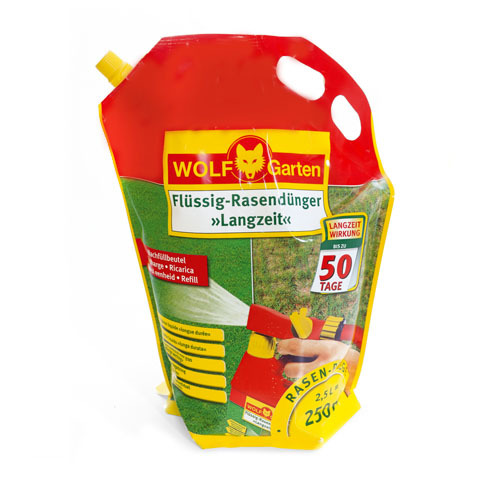 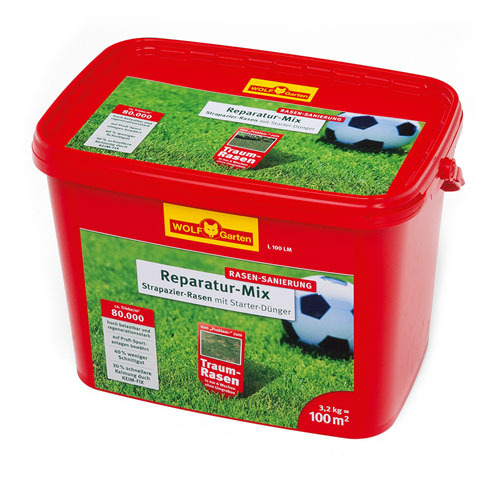 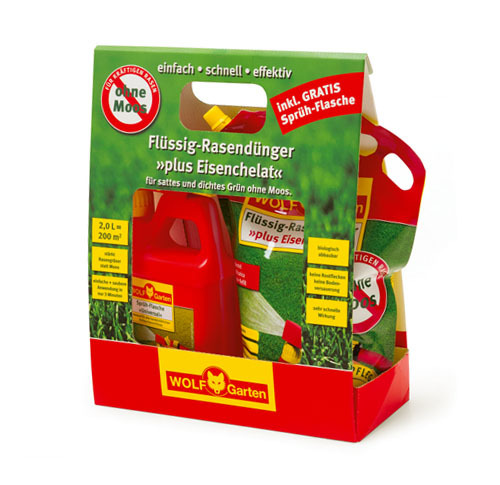 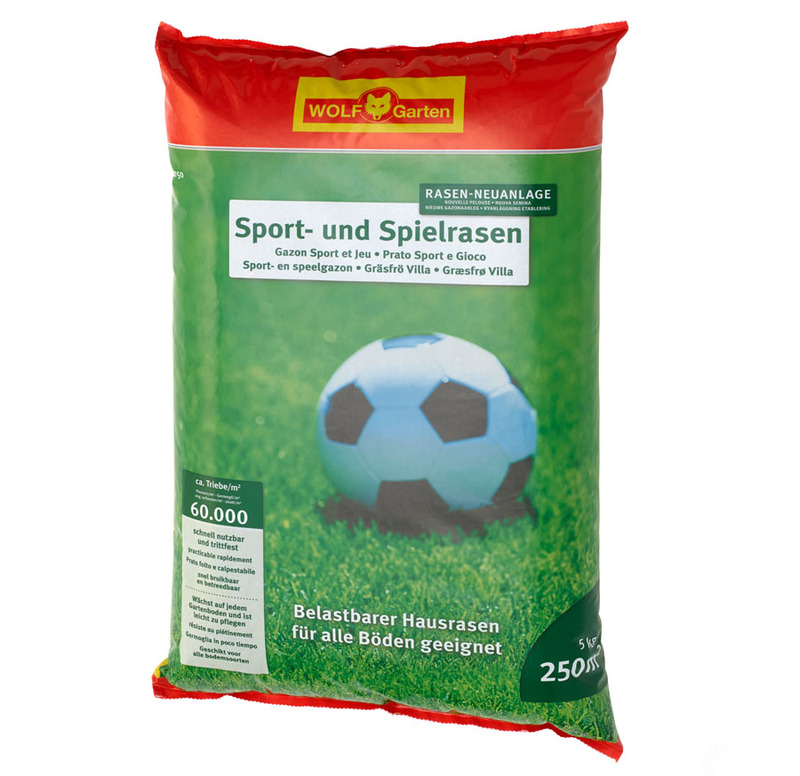 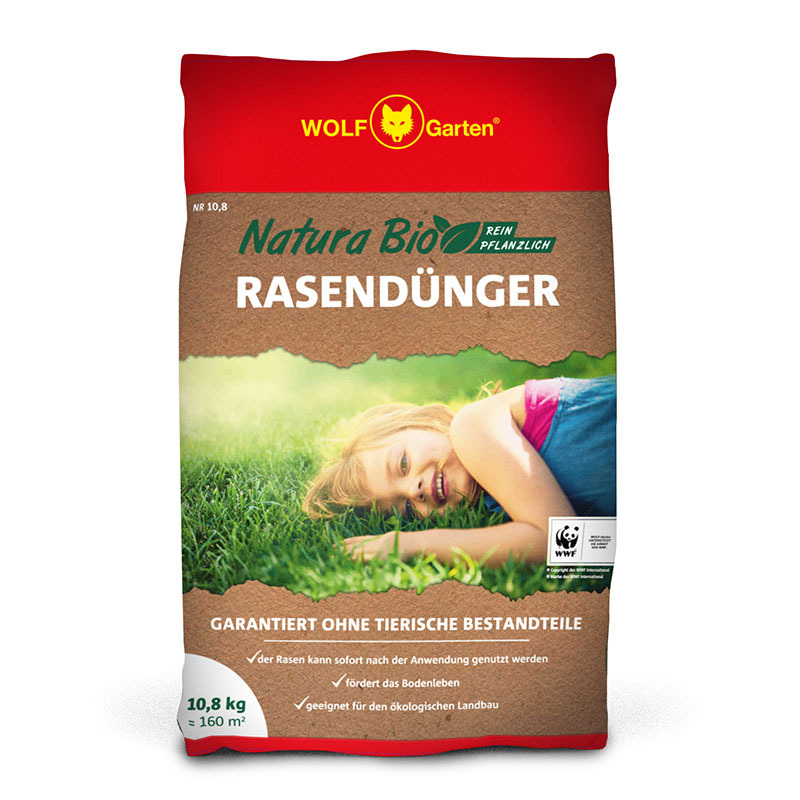 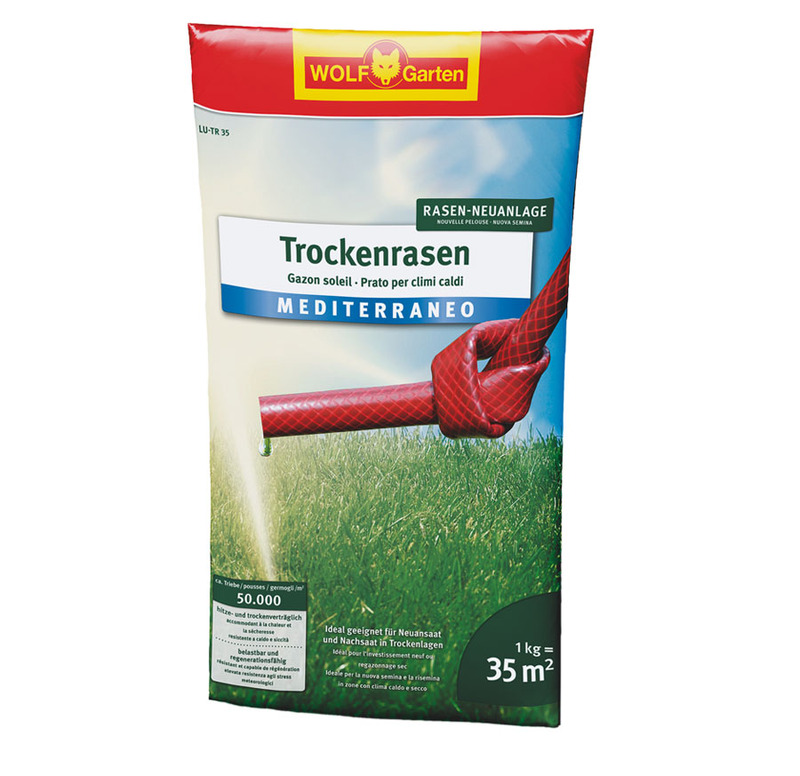 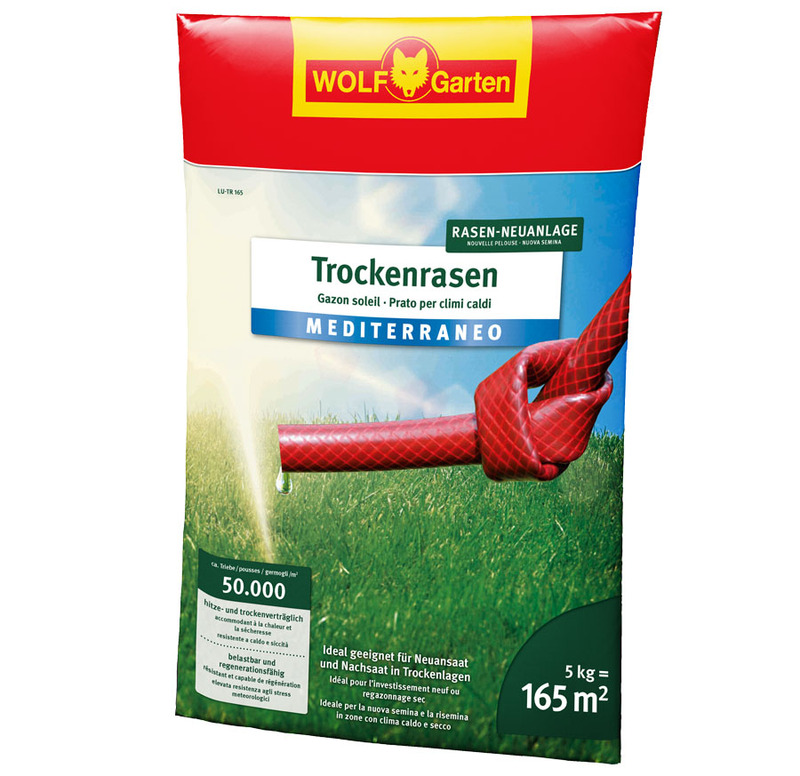 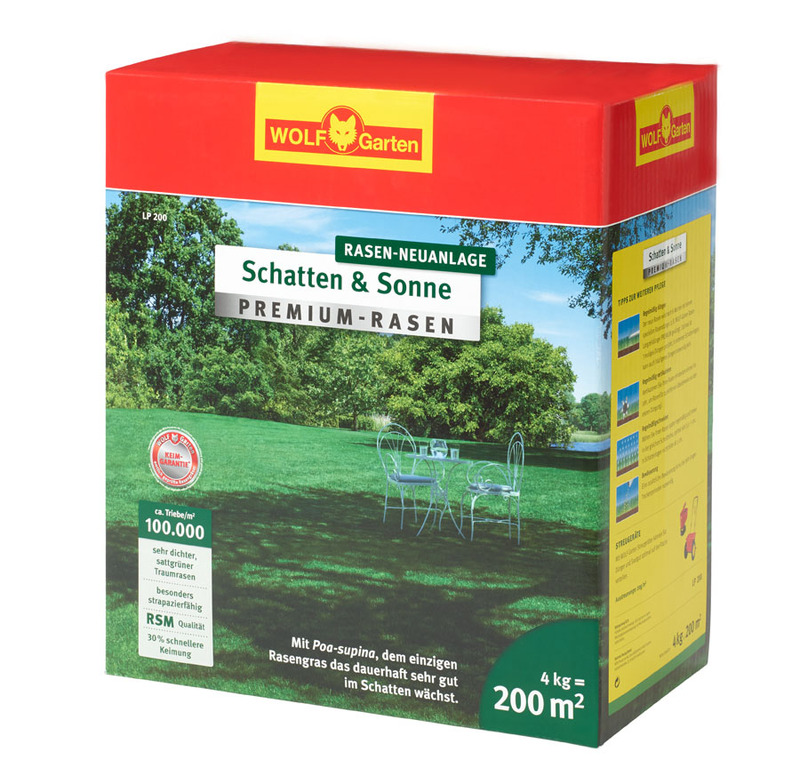 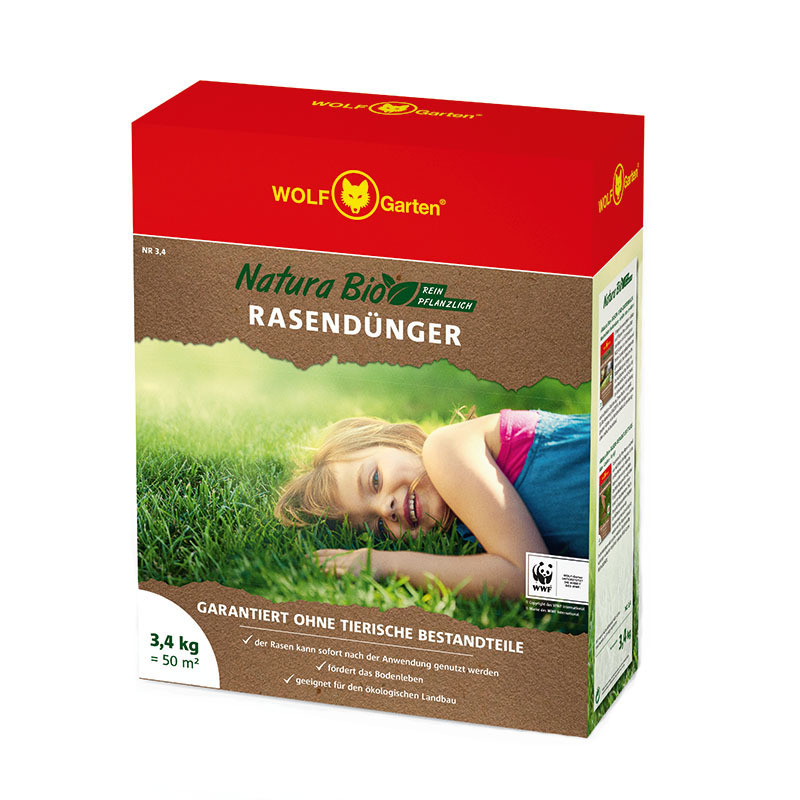 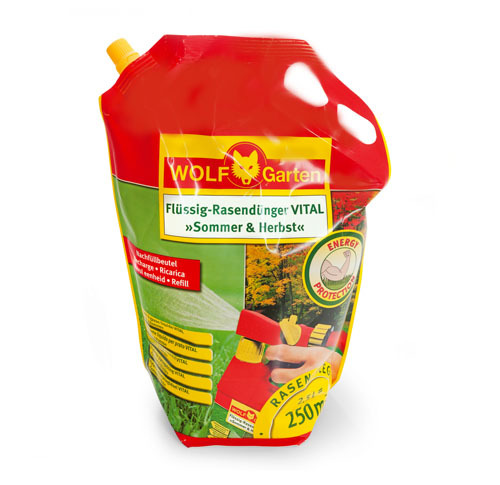 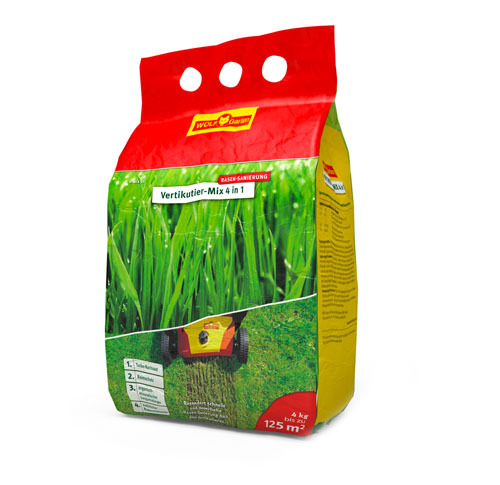 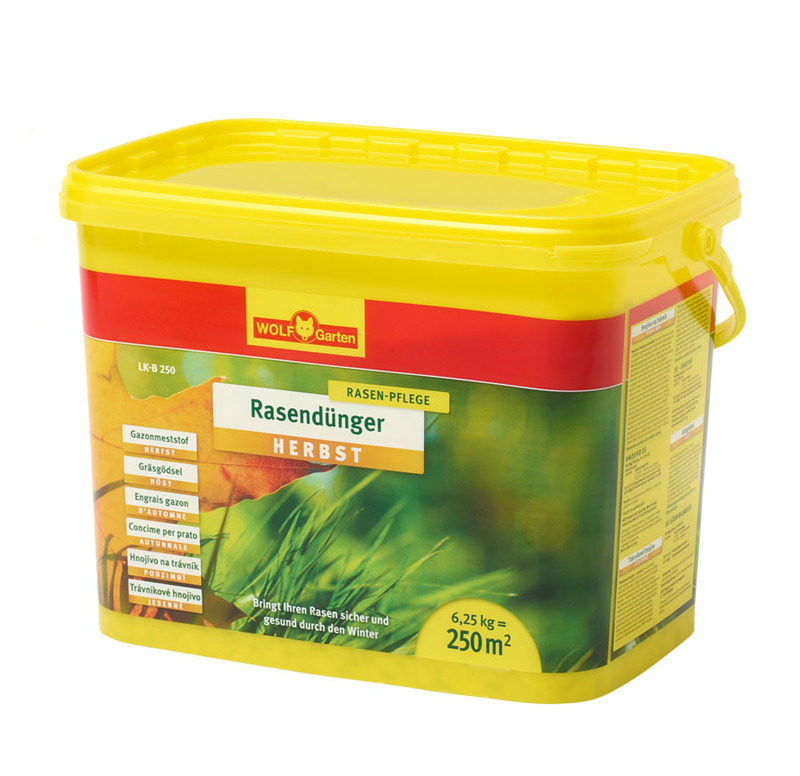 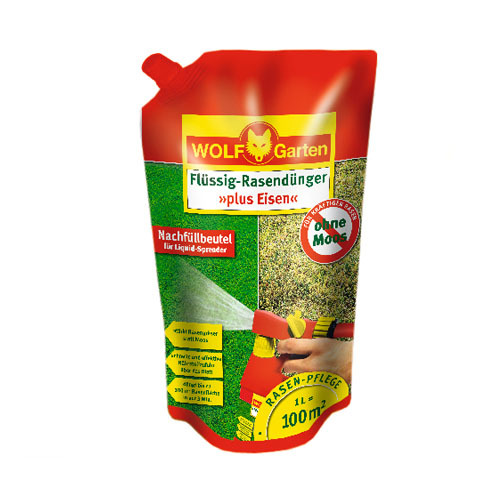 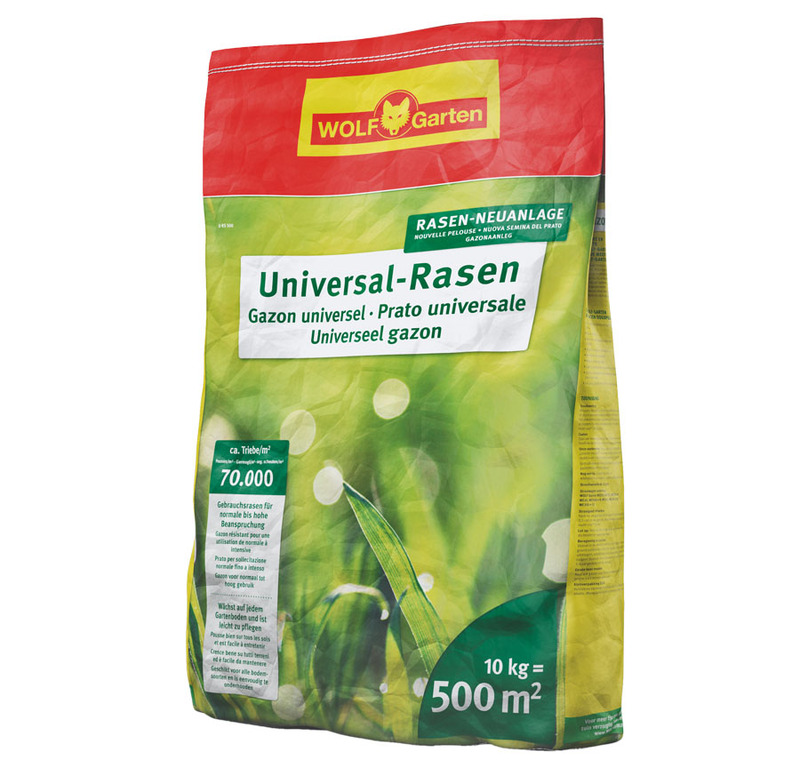 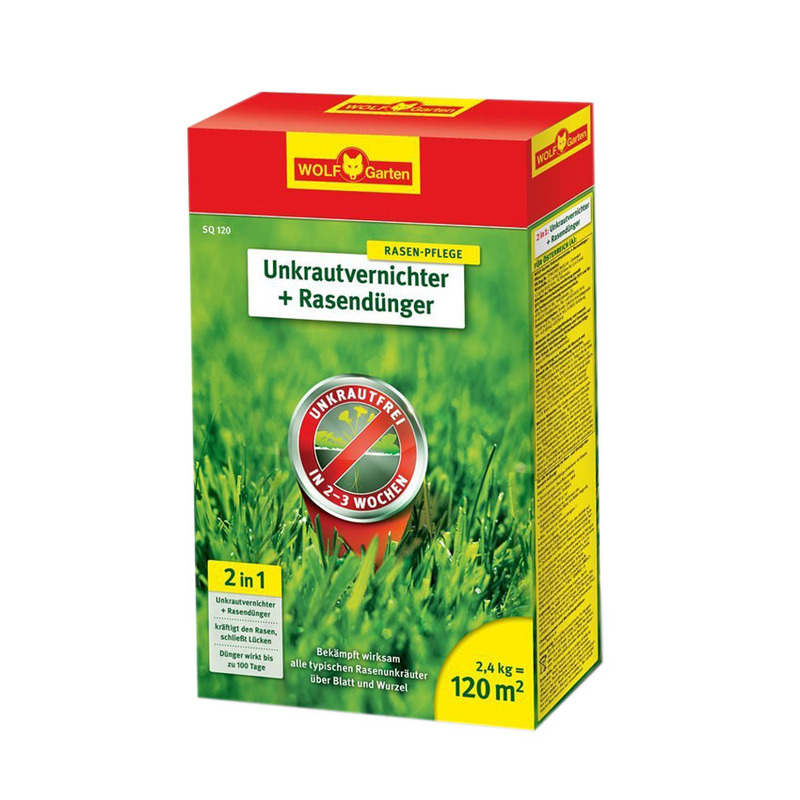 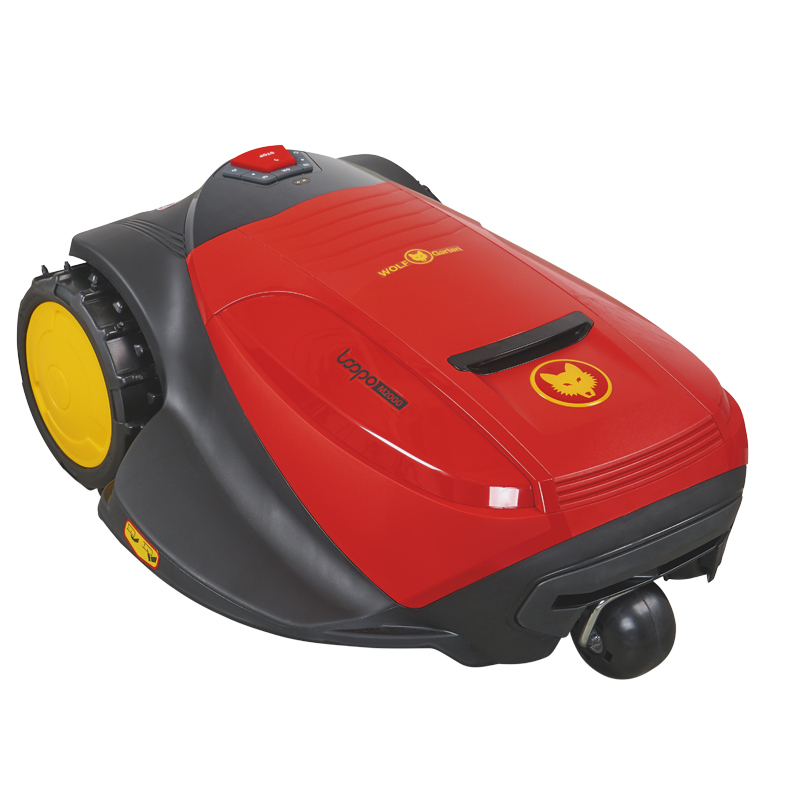 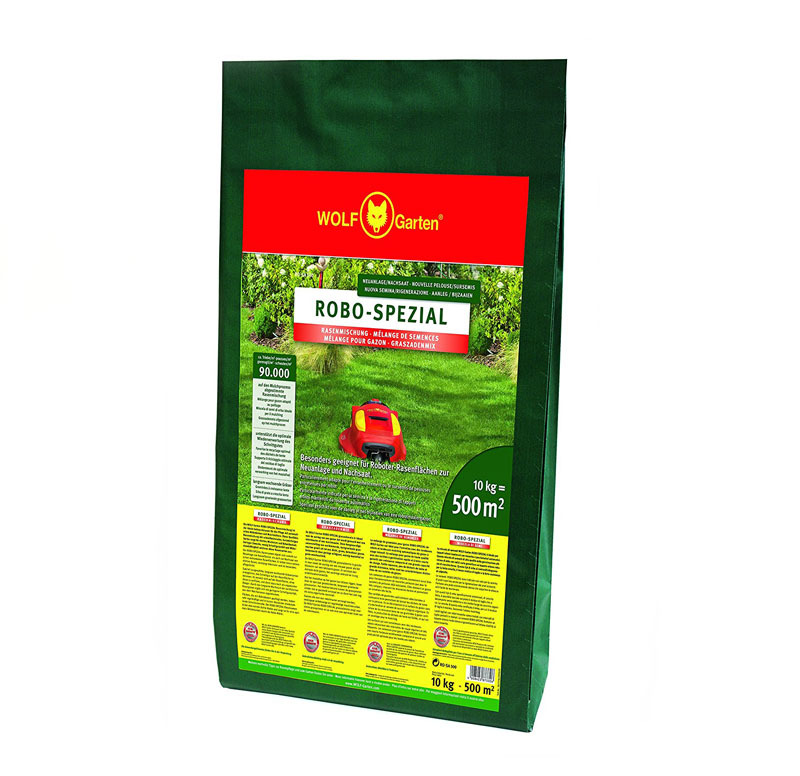 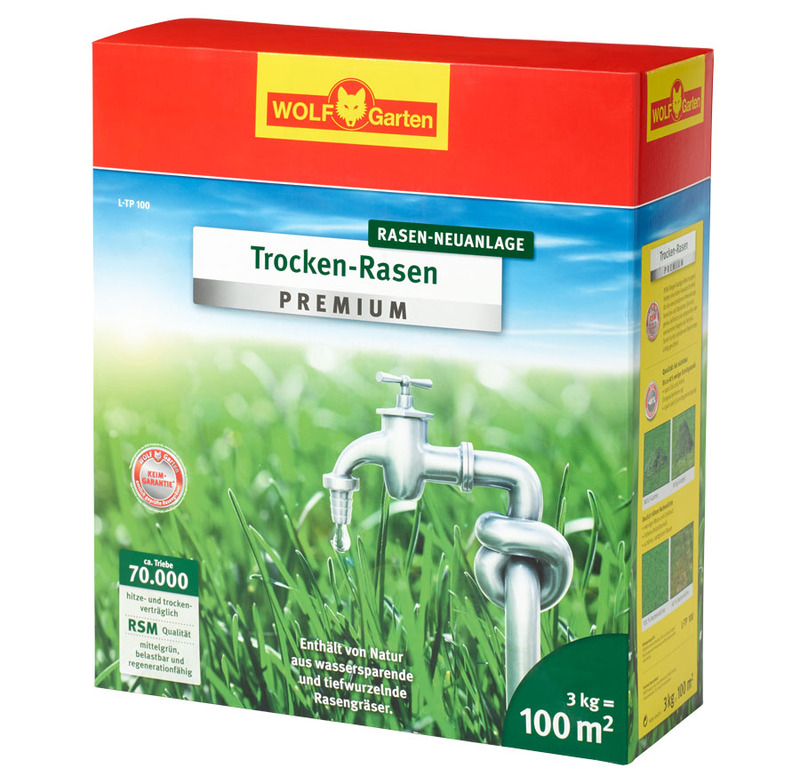 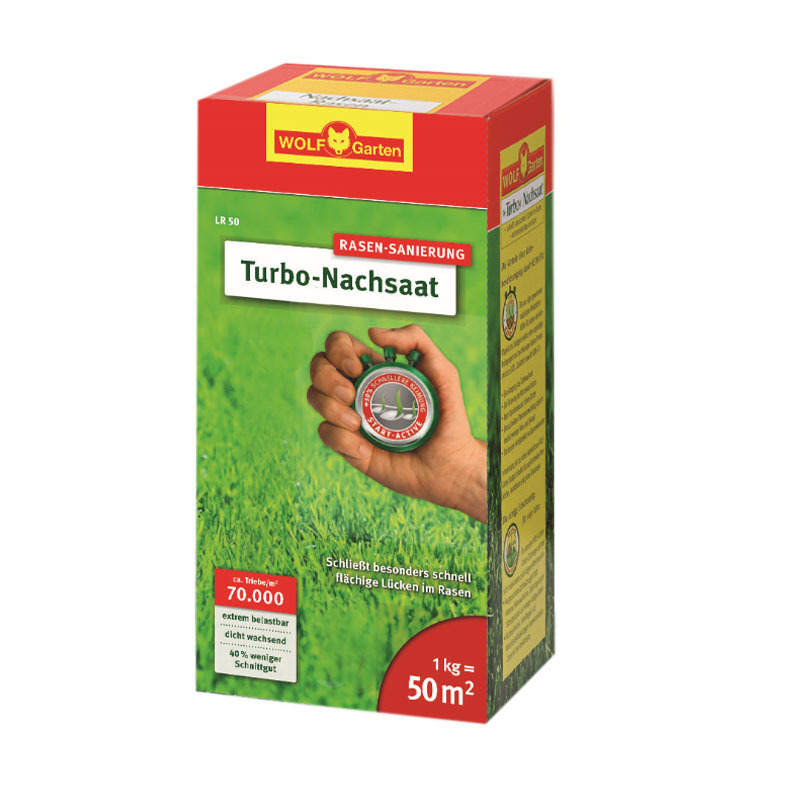 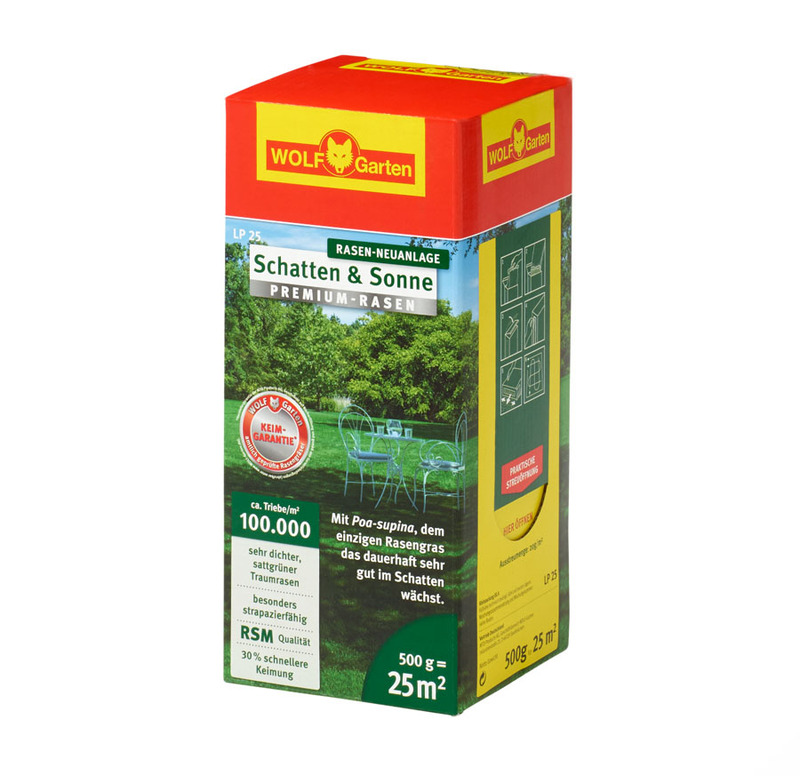 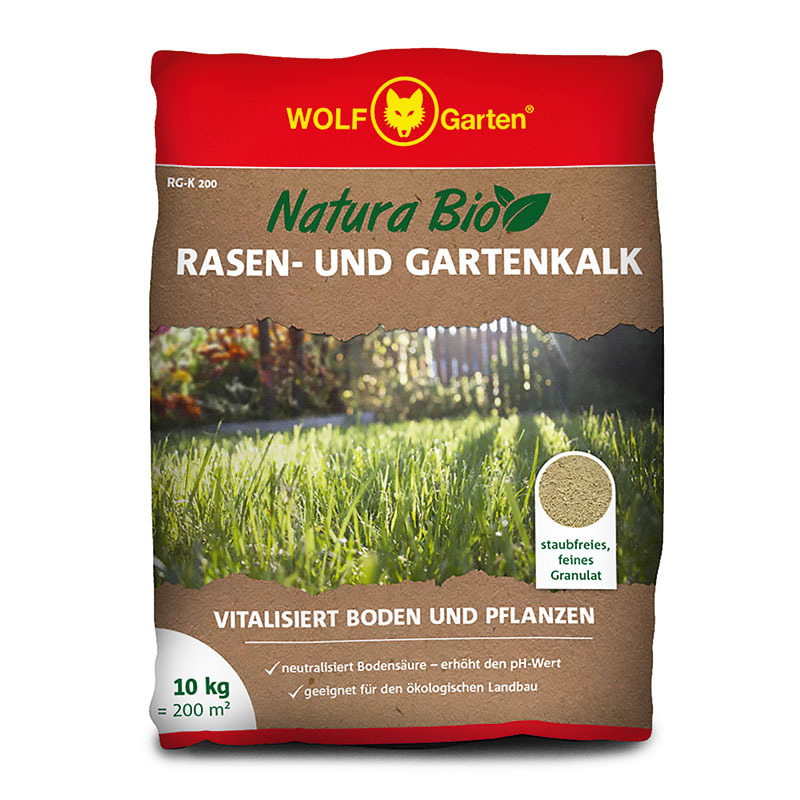 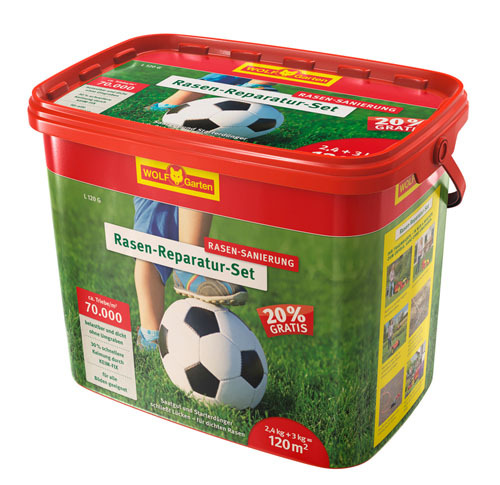 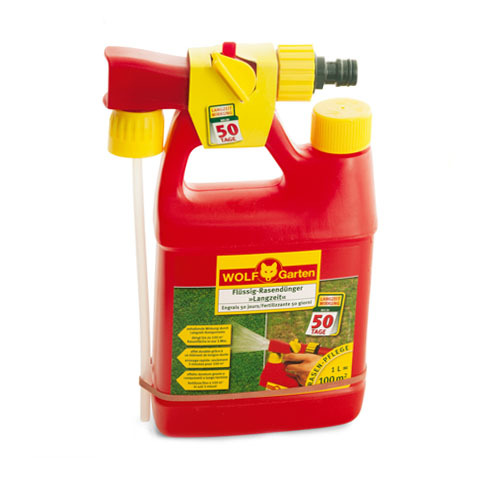 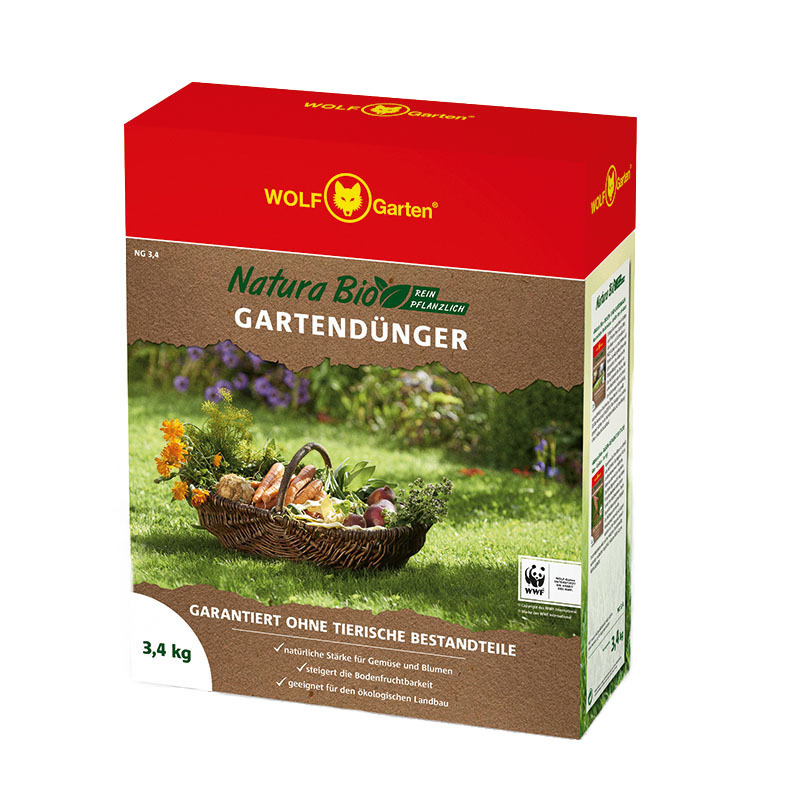 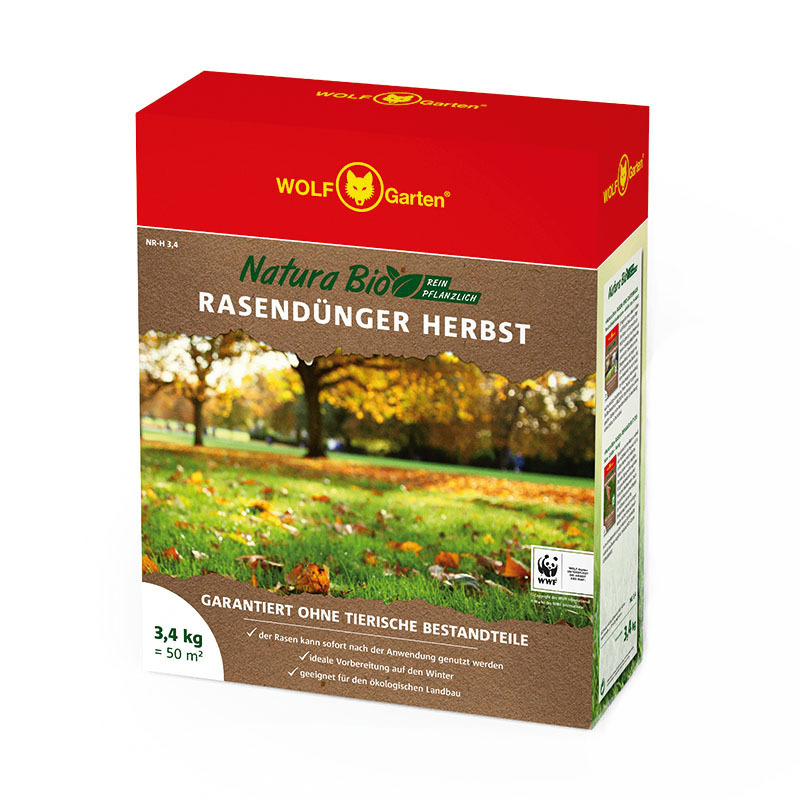 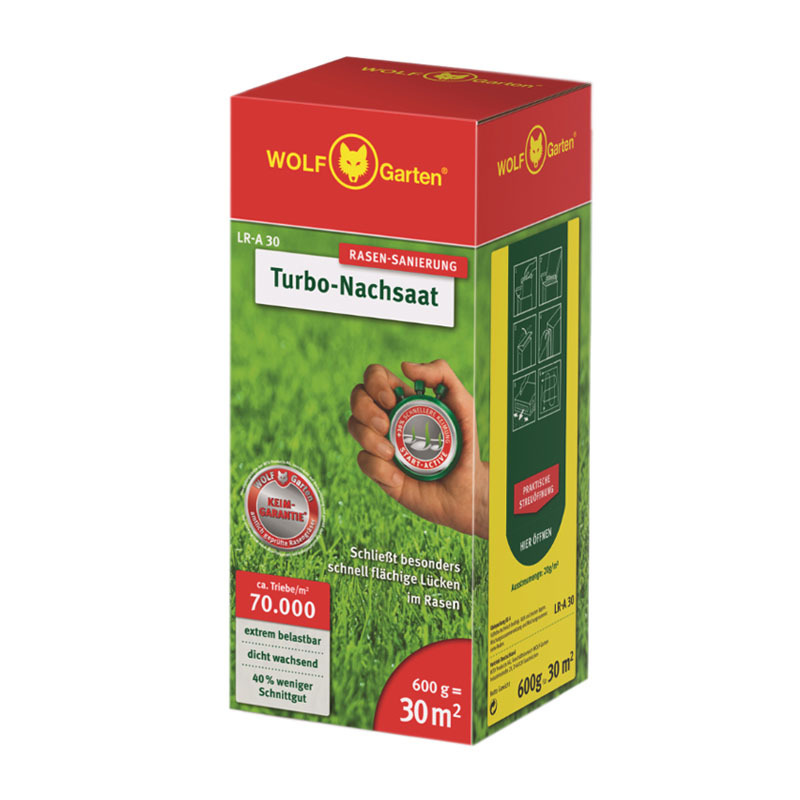 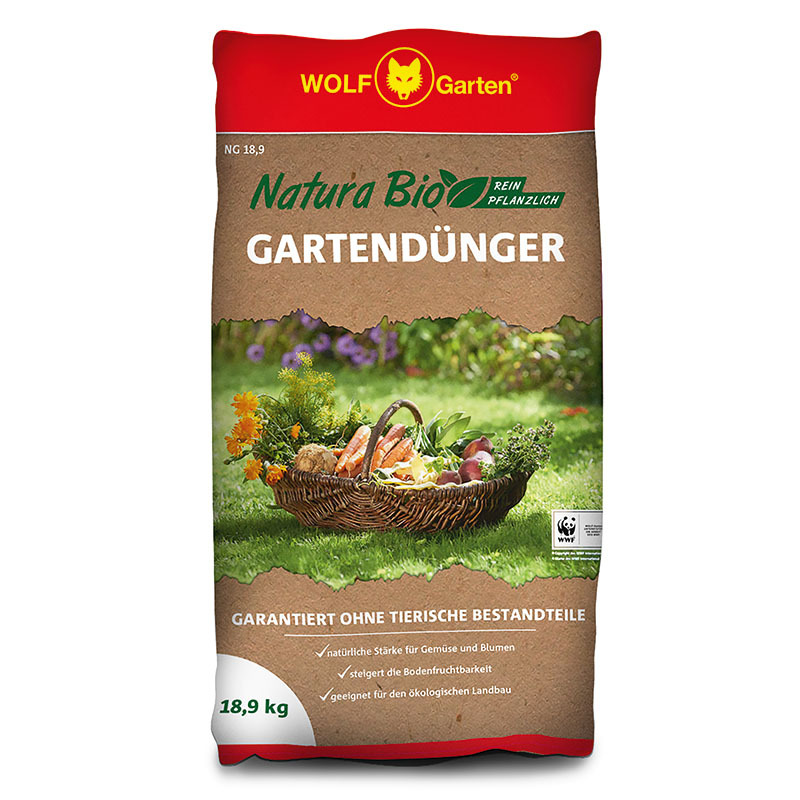 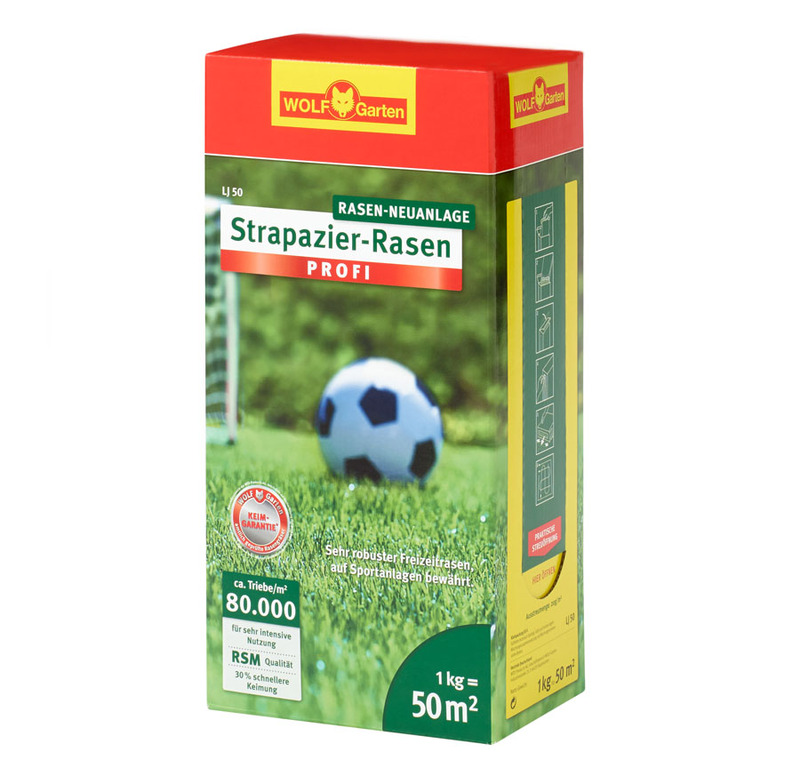 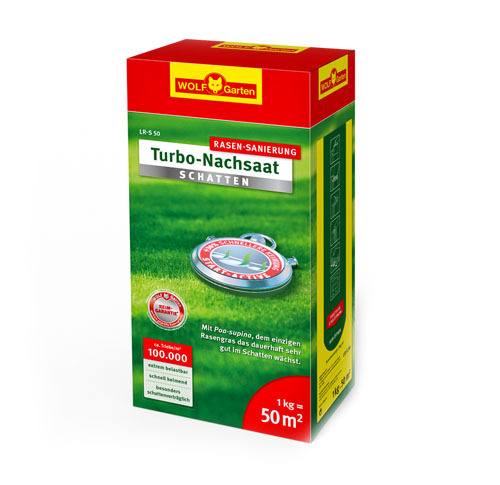 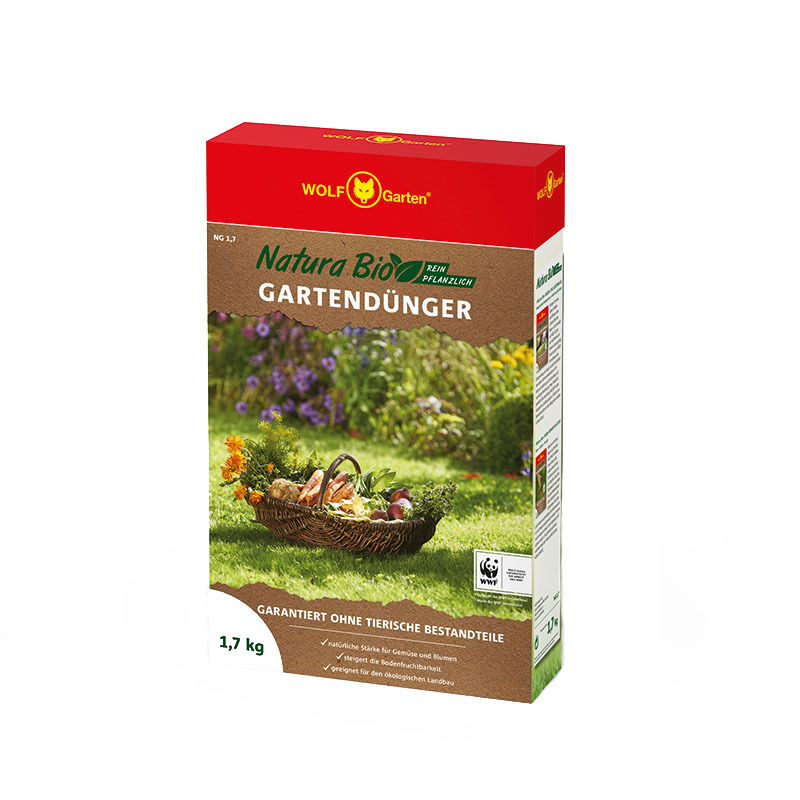 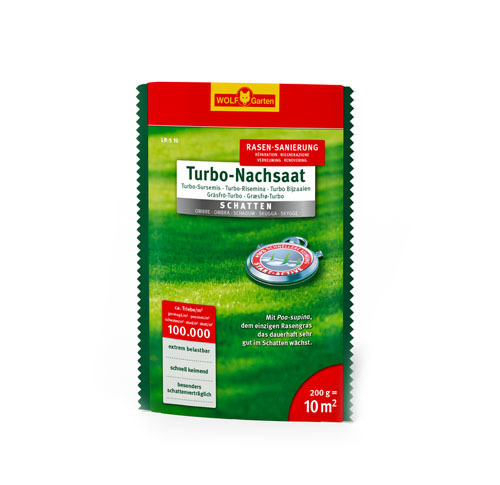 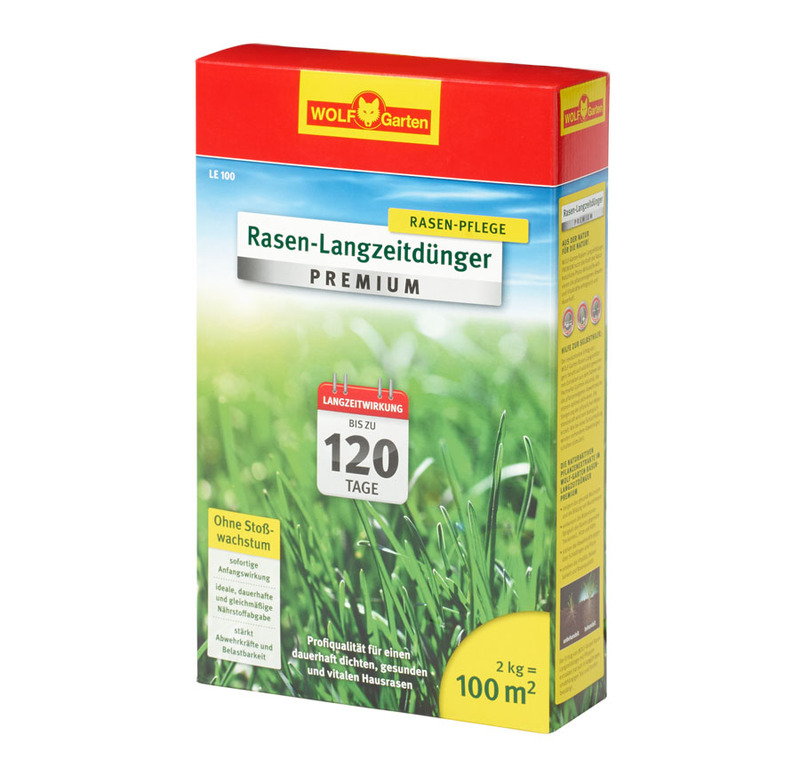 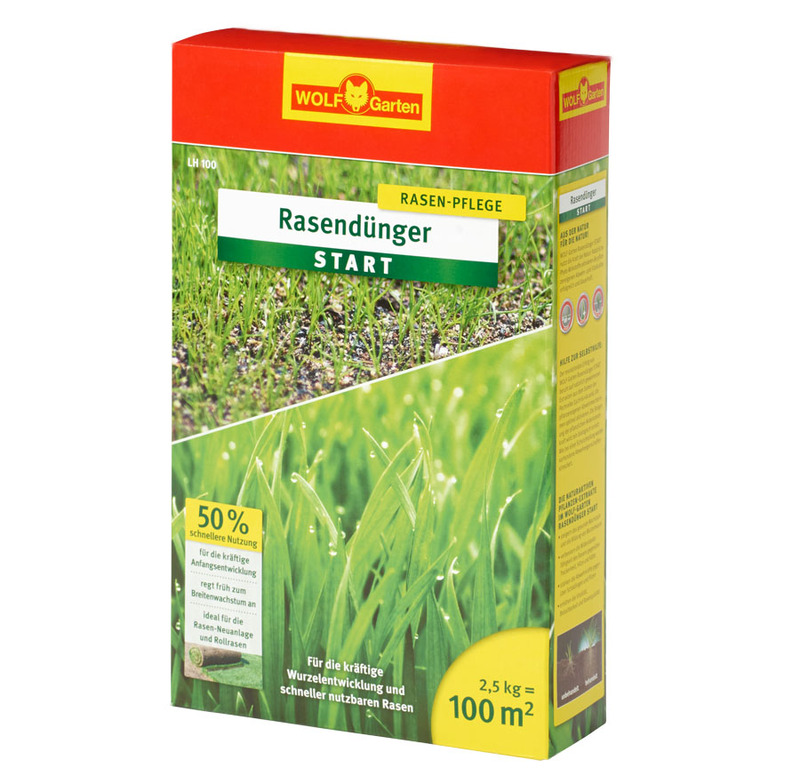 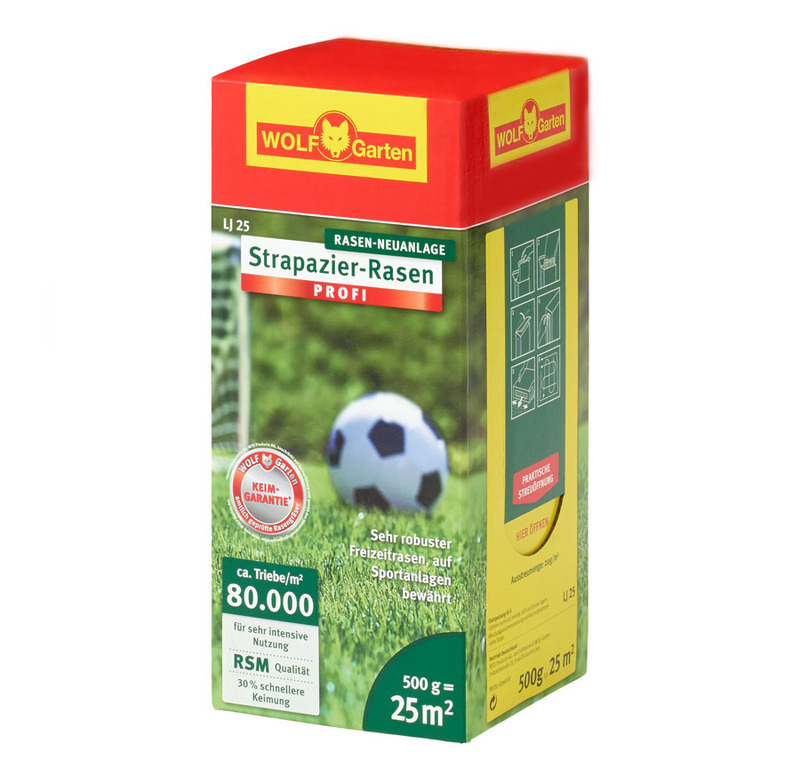 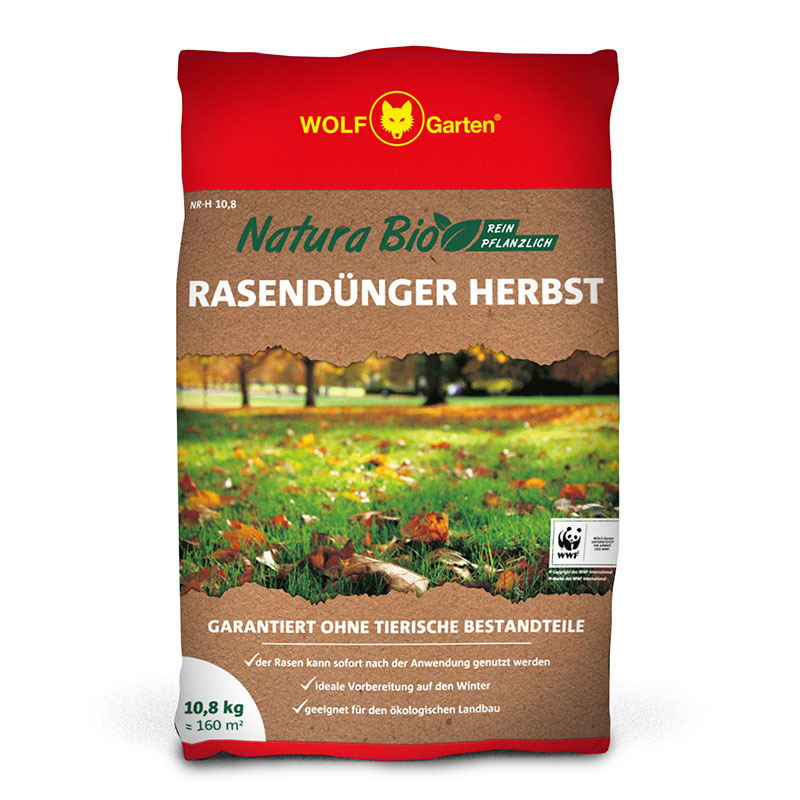 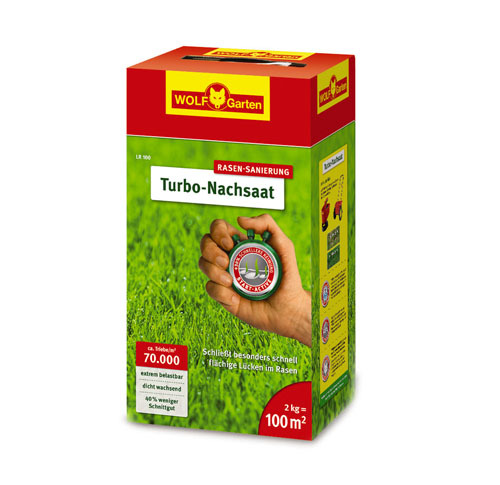 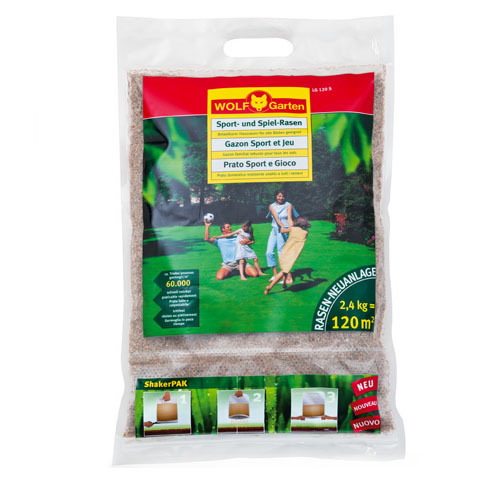 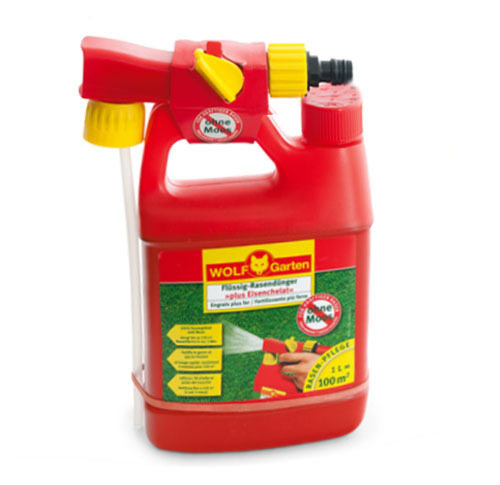 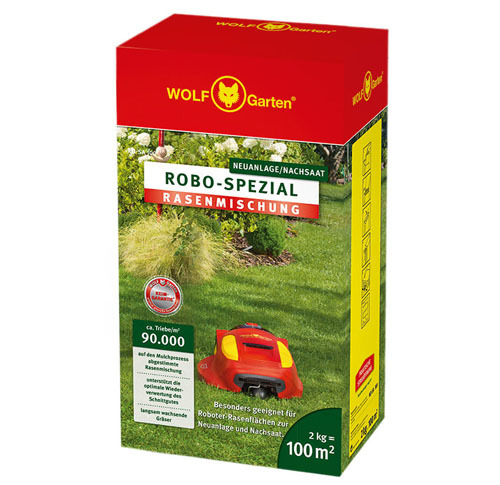 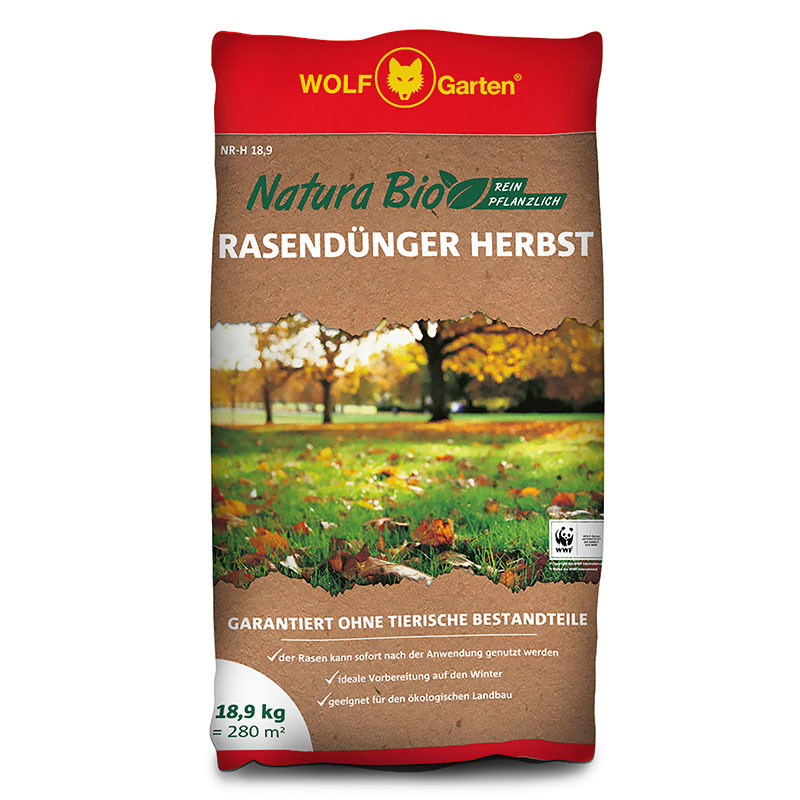 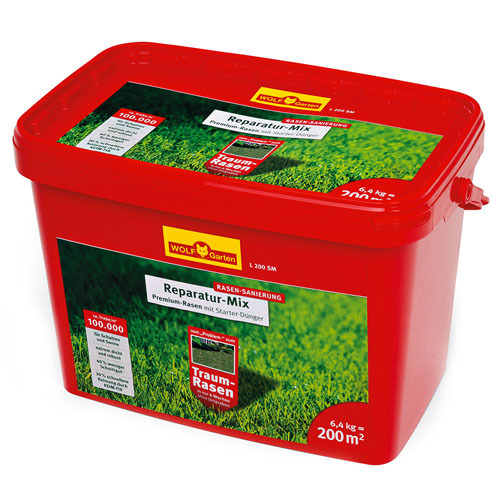 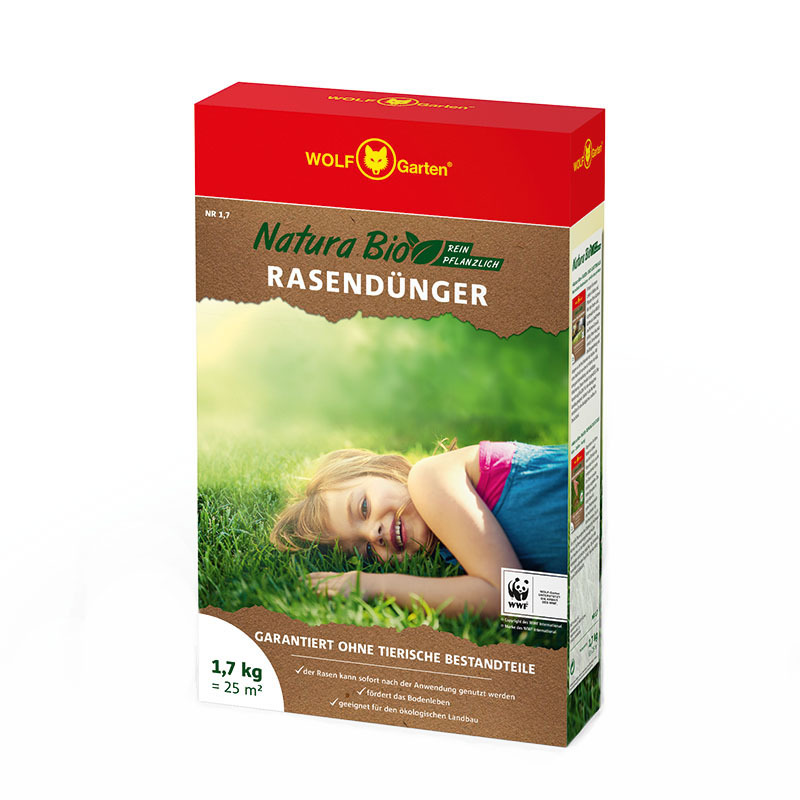 Accelerates germination, facilitates early usage of the lawn and simplifies maintenance. 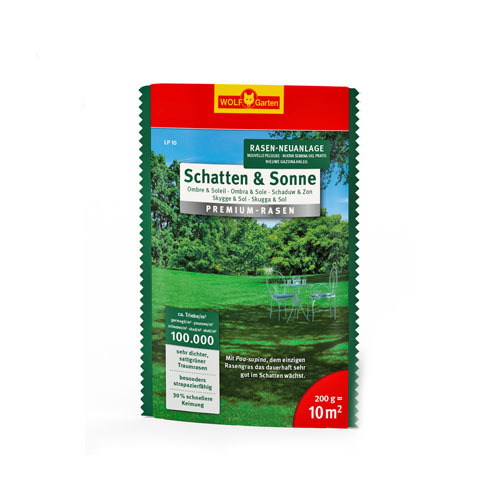 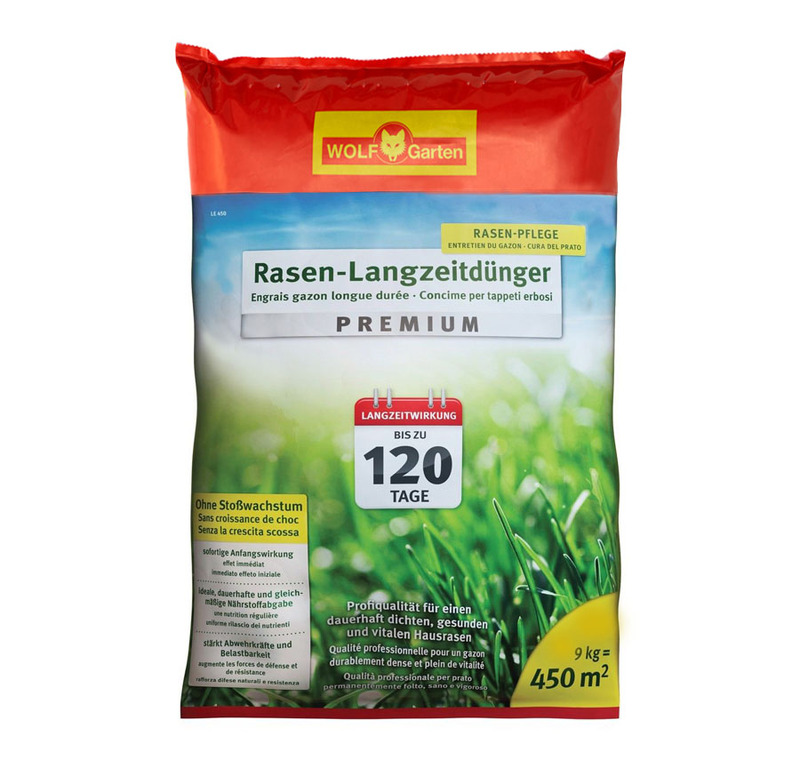 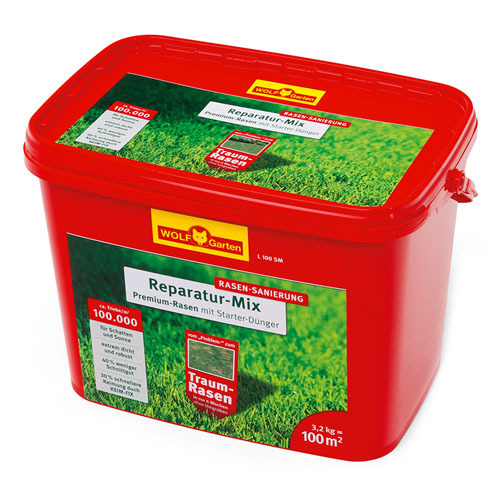 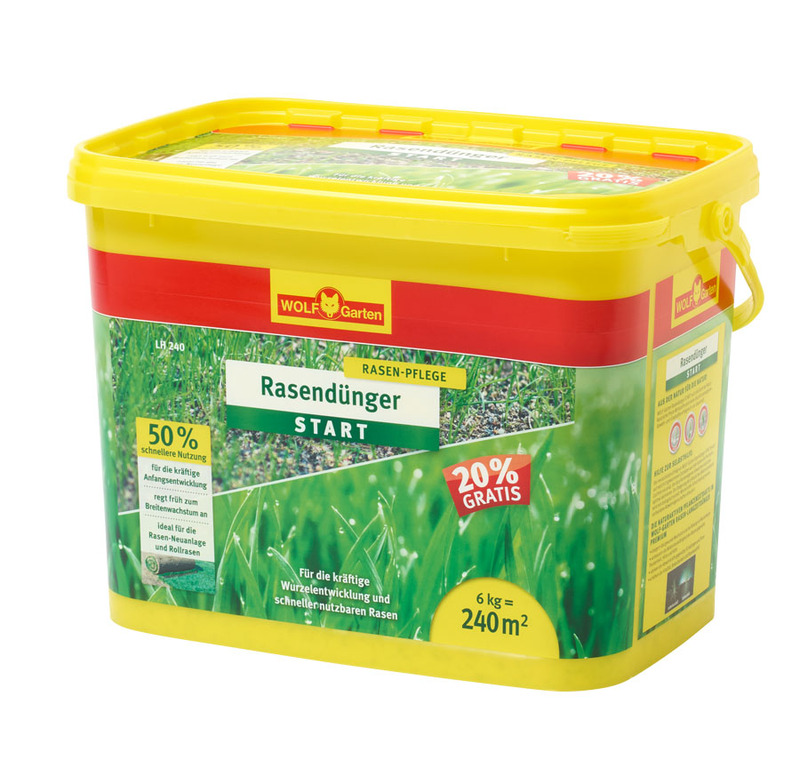 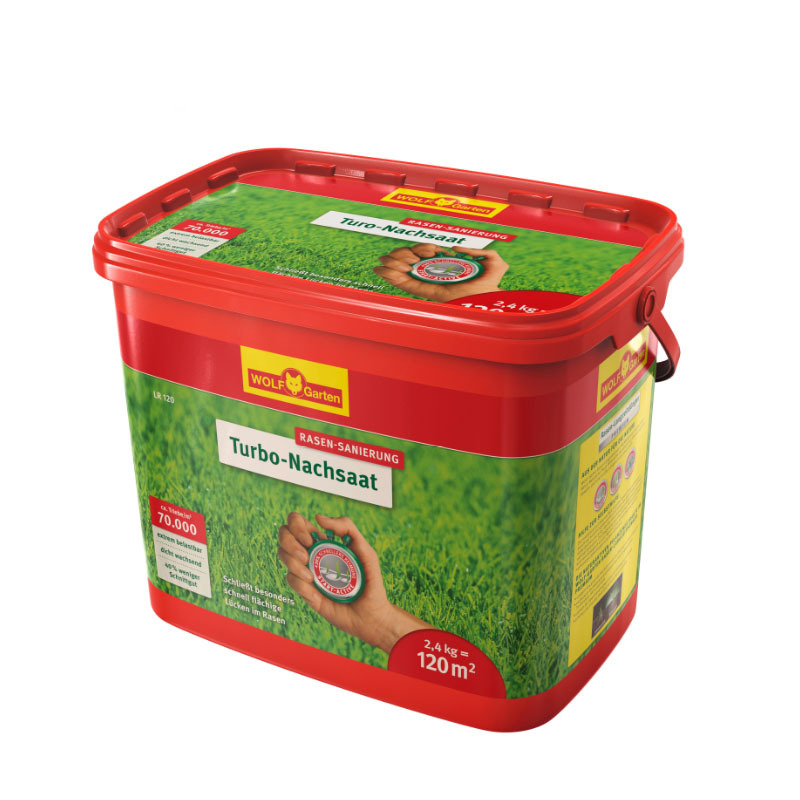 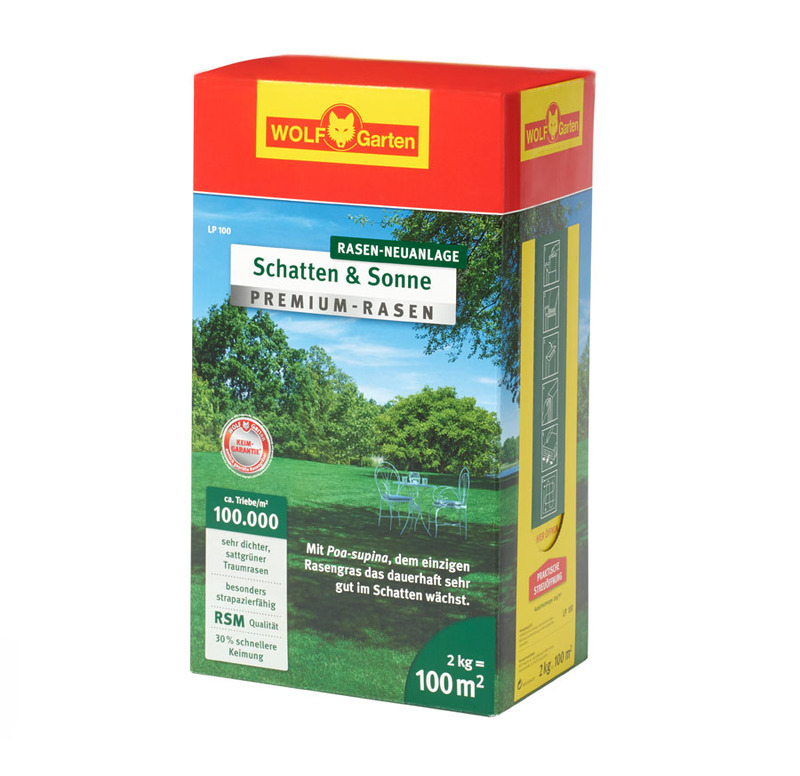 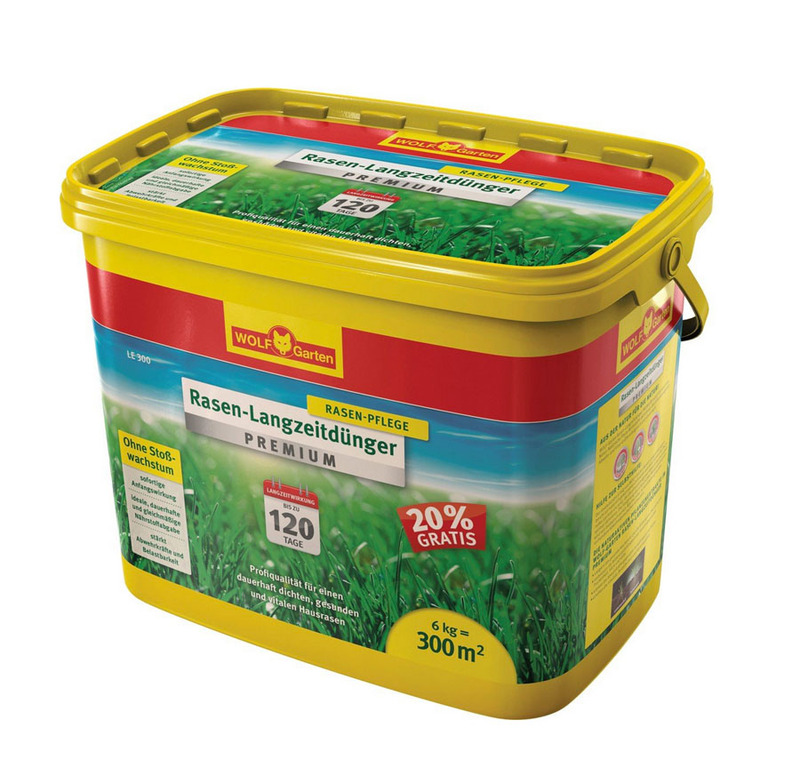 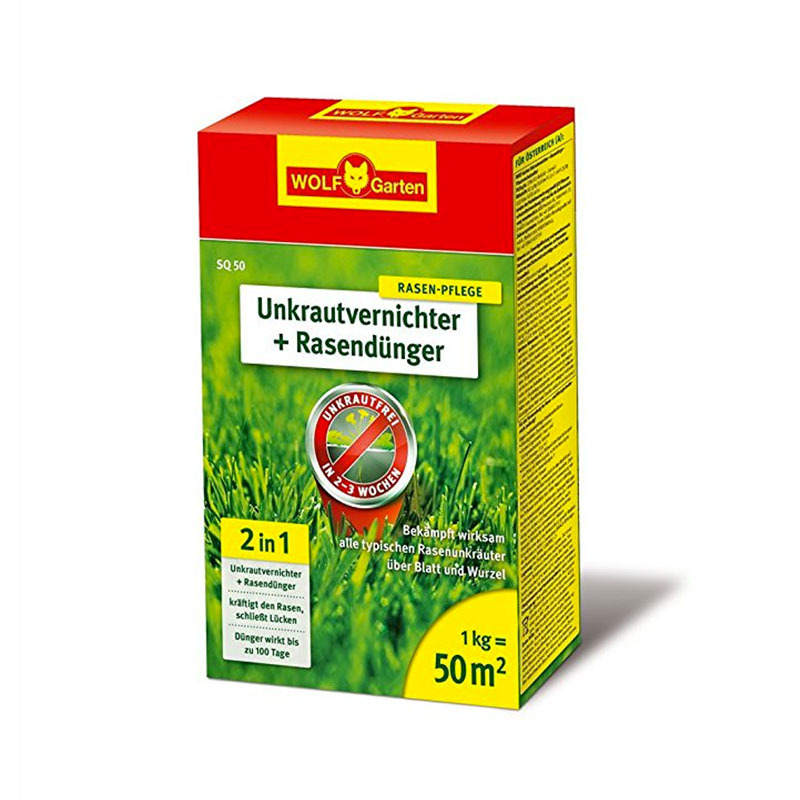 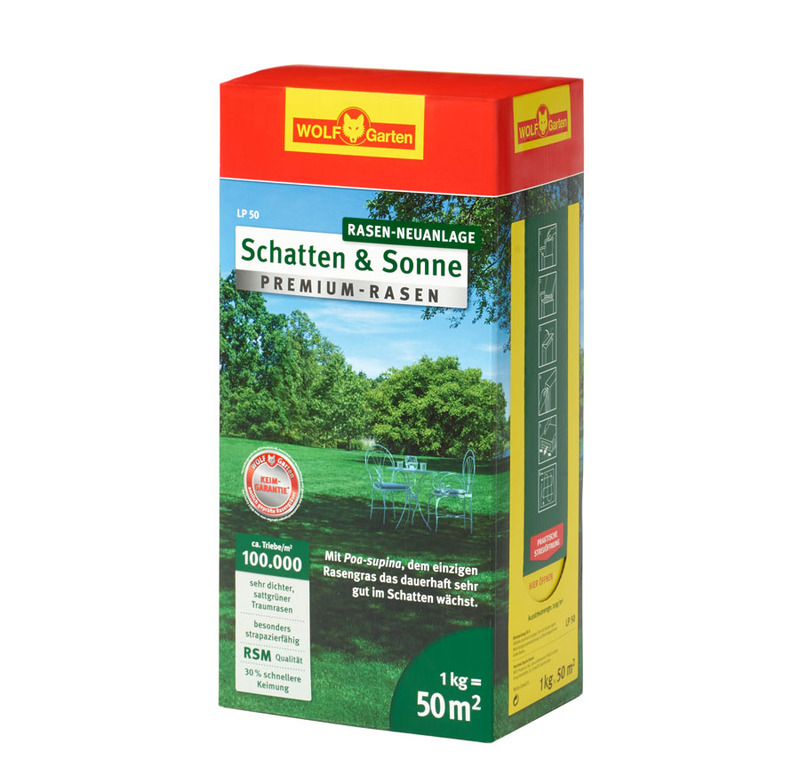 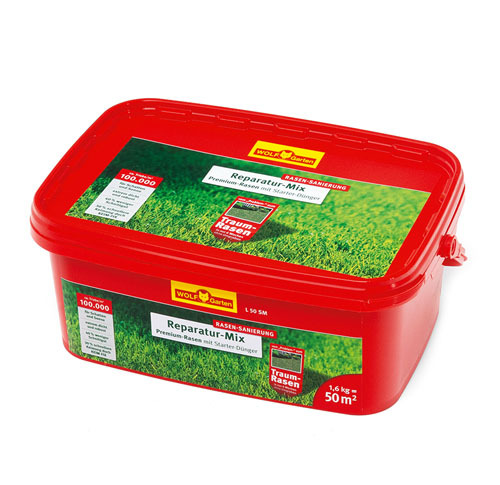 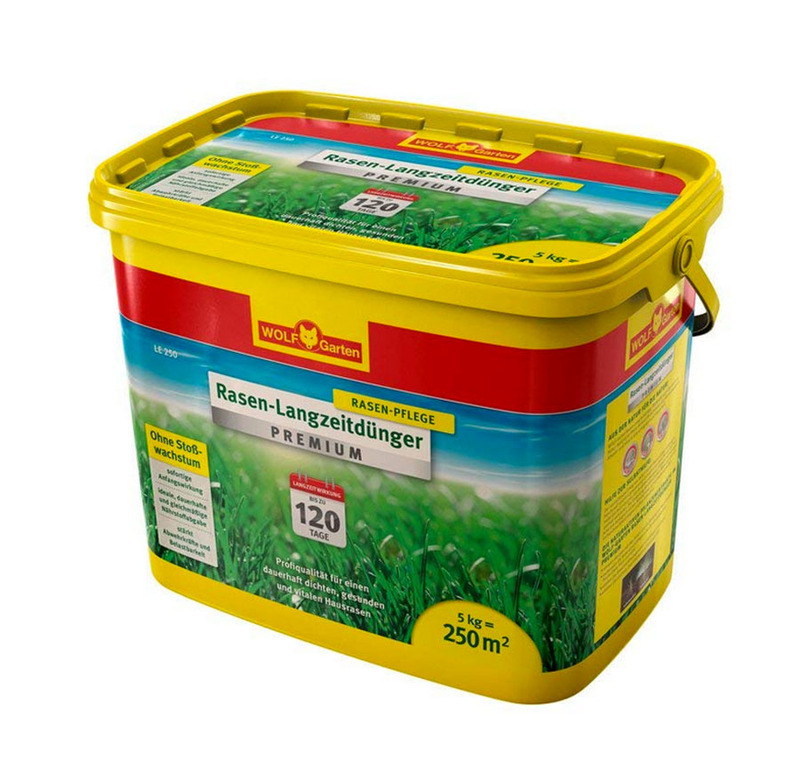 Improves the resilience of the lawn, making it more resistant to extreme weather conditions such as heat, strong rain and cold, while optimising the nutrient intake. 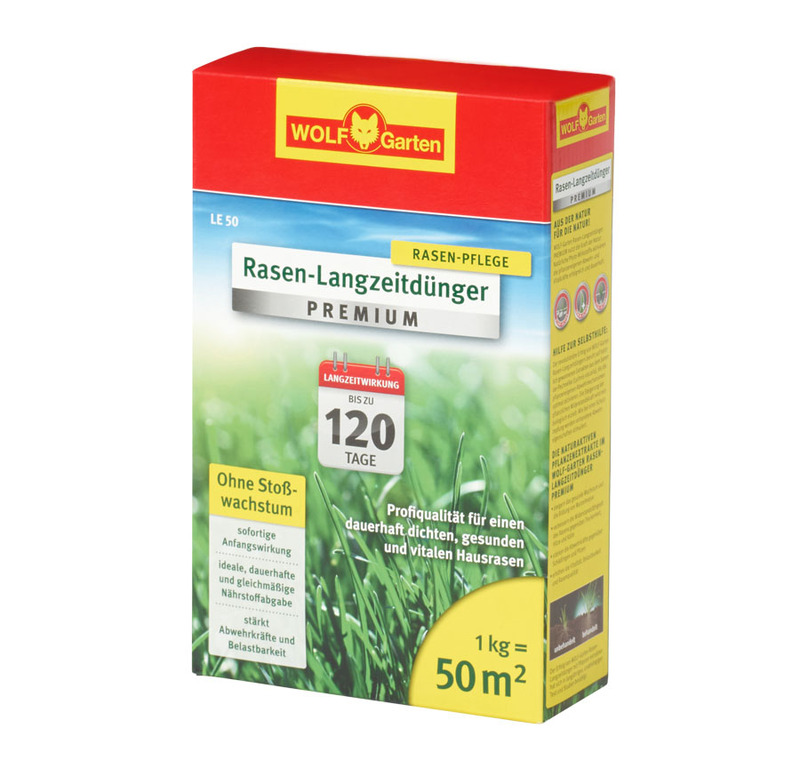 Strengthens the resistance against parasites and fungal diseases.